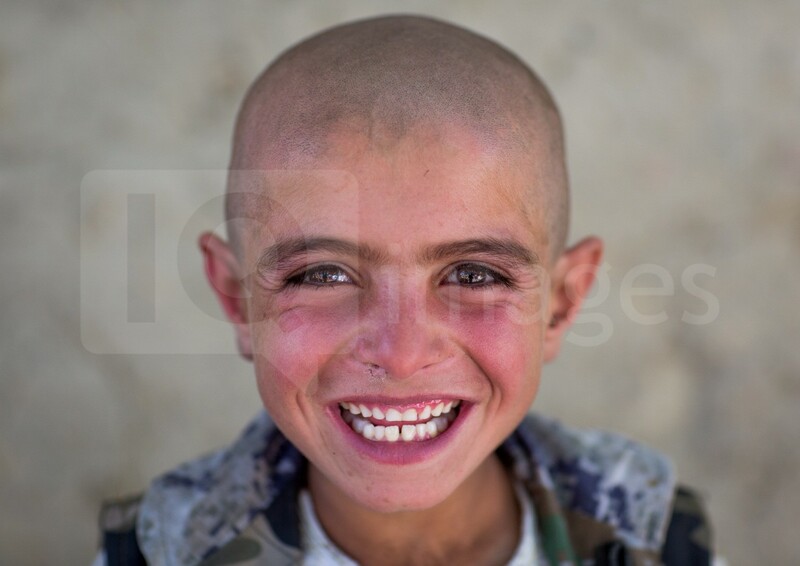 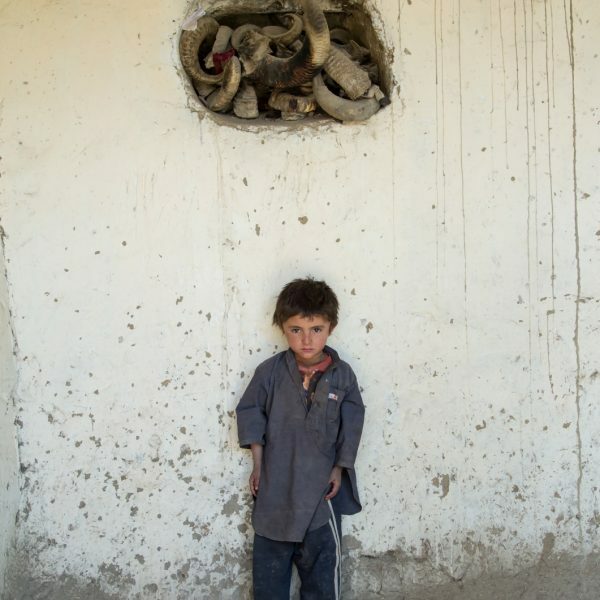 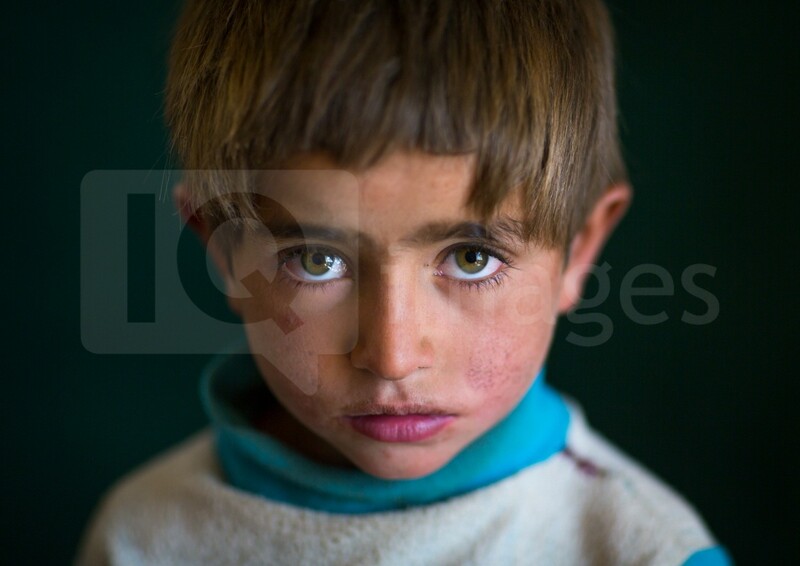 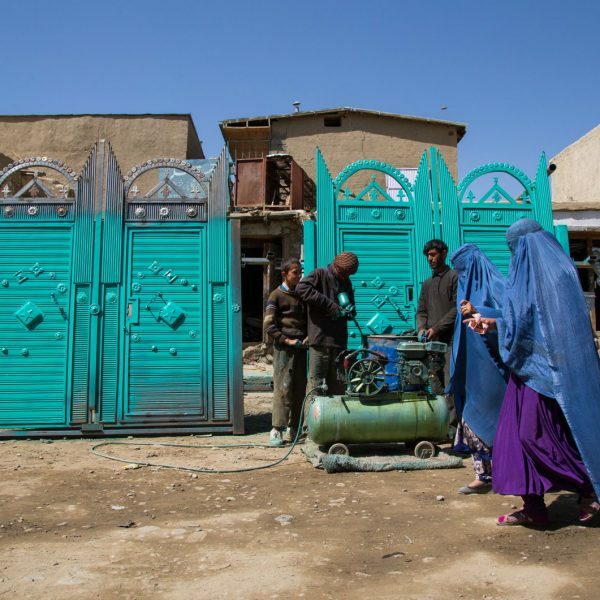 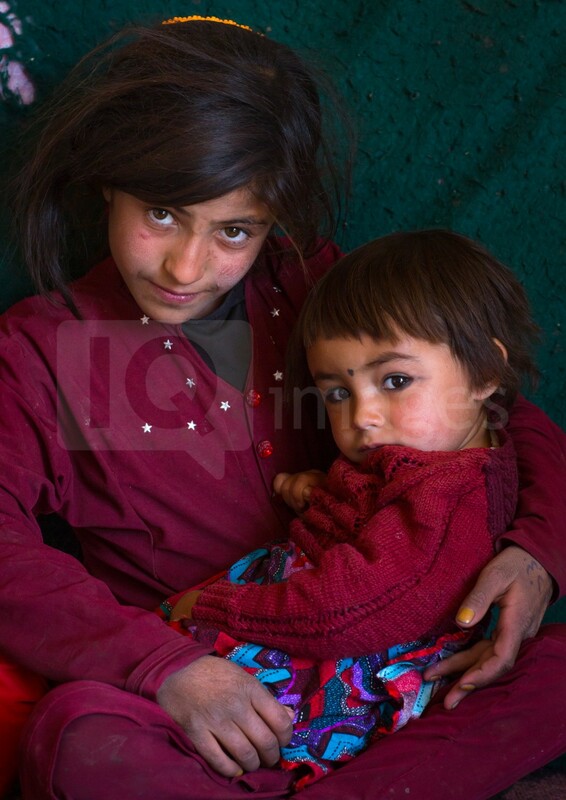 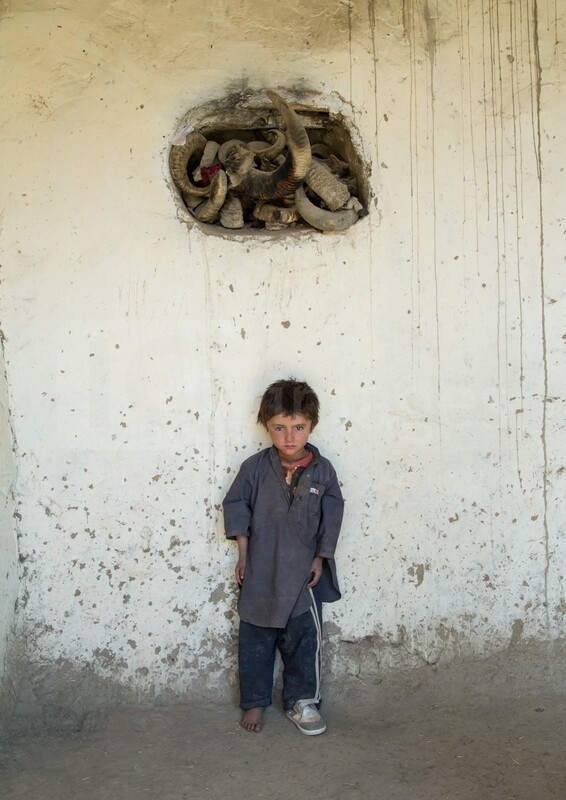 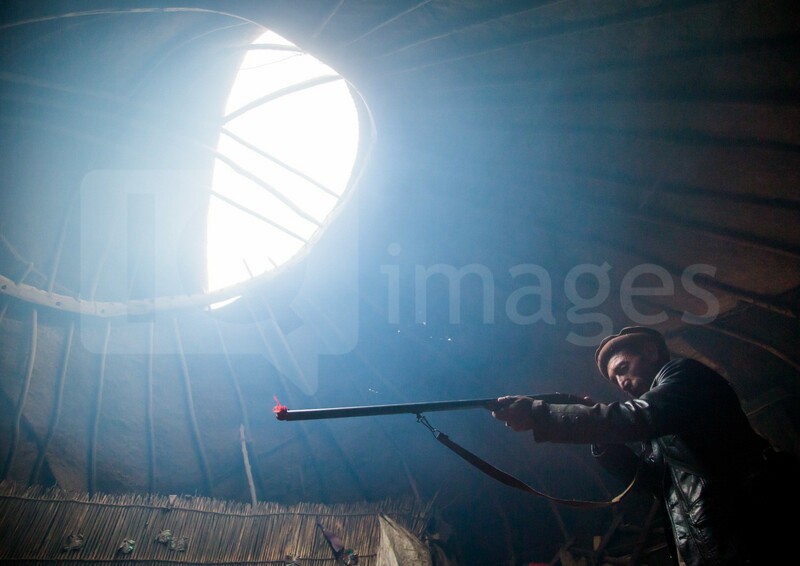 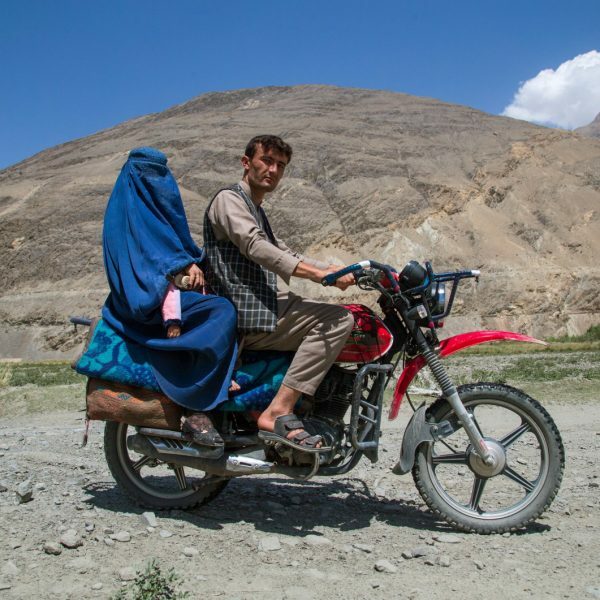 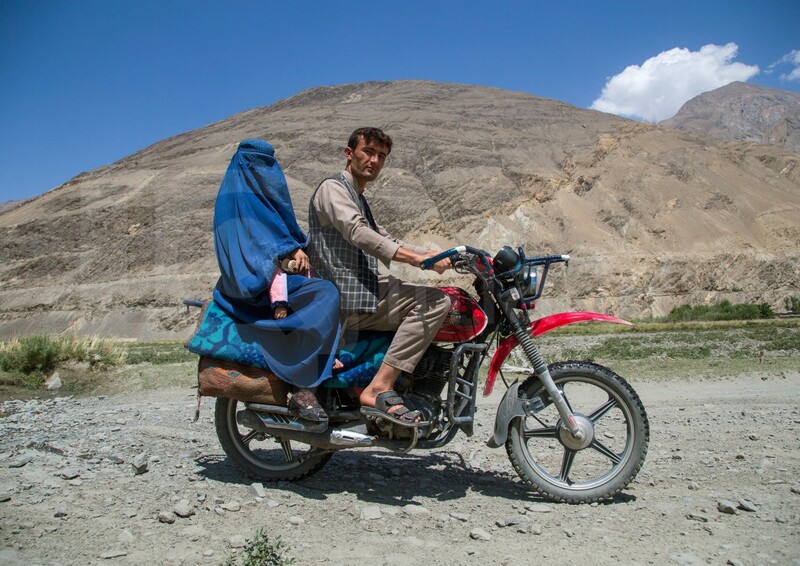 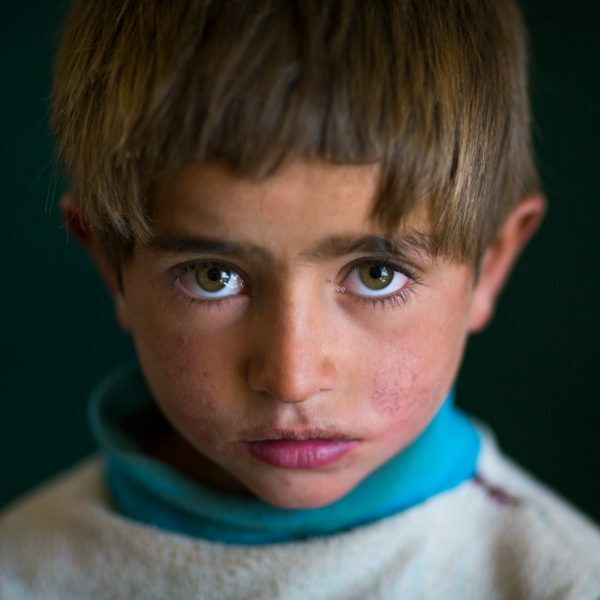 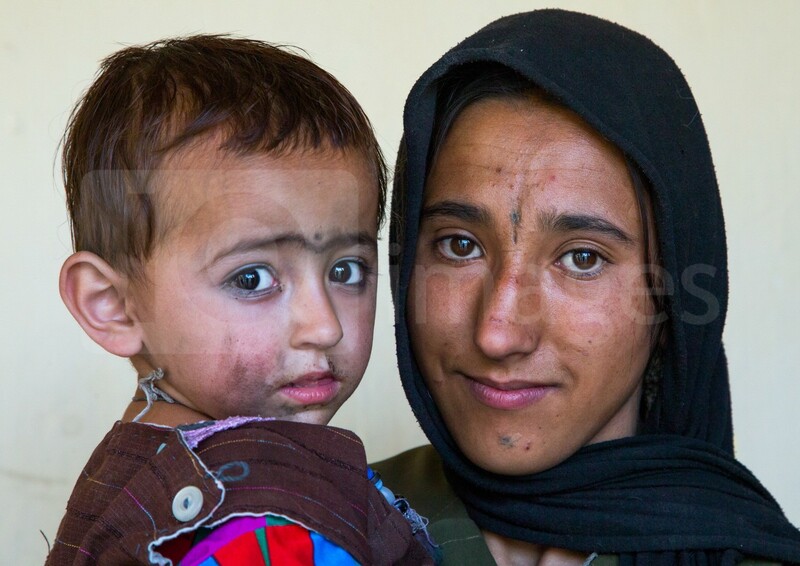 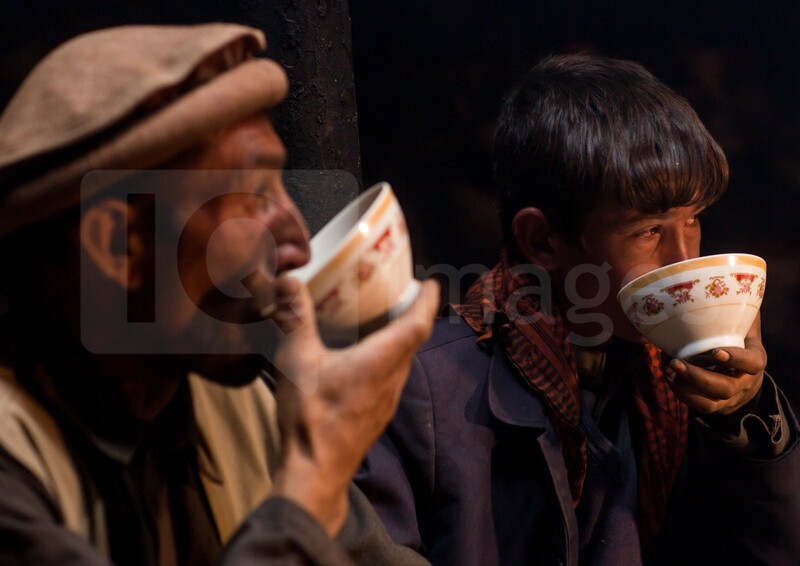 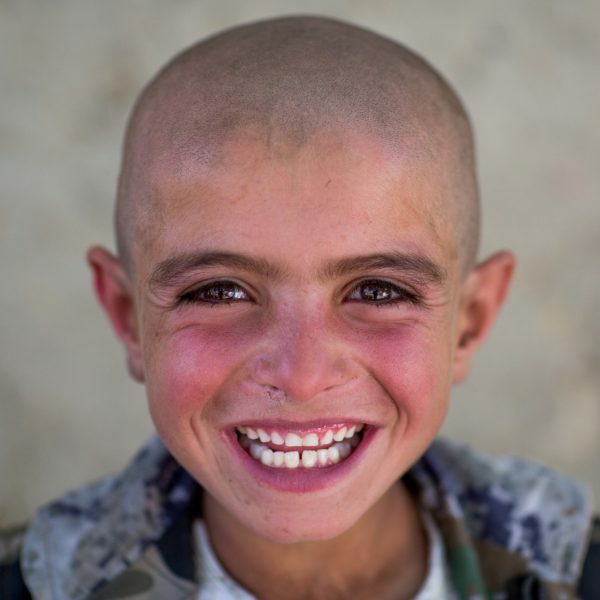 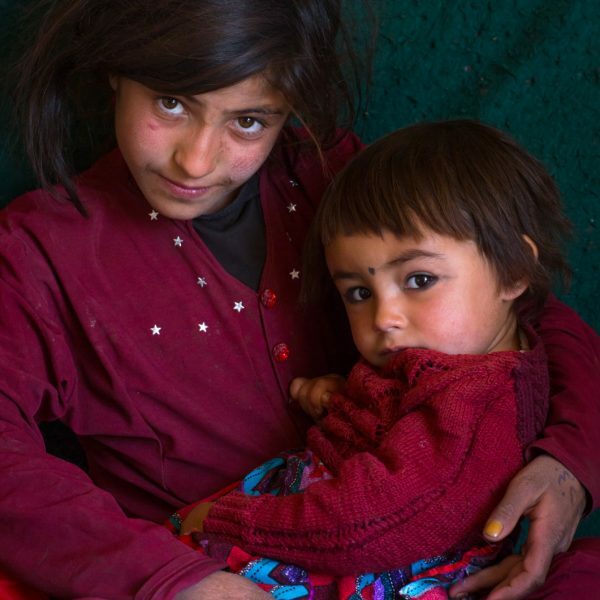 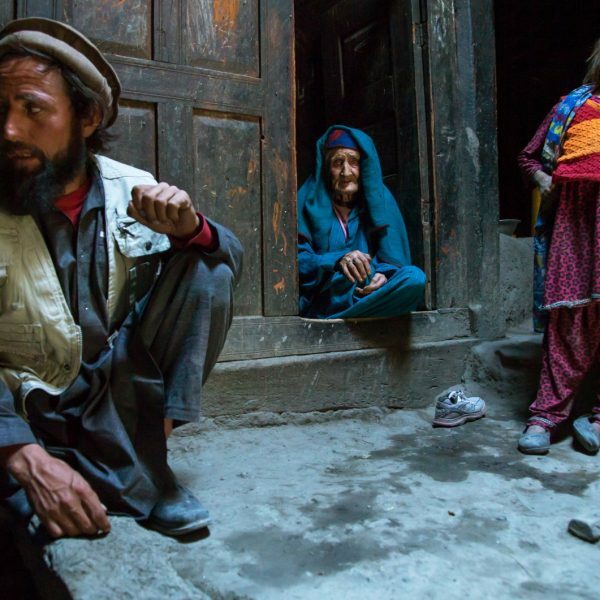 There is a region in Afghanistan where the Talibans have never really been able to impose their rule. 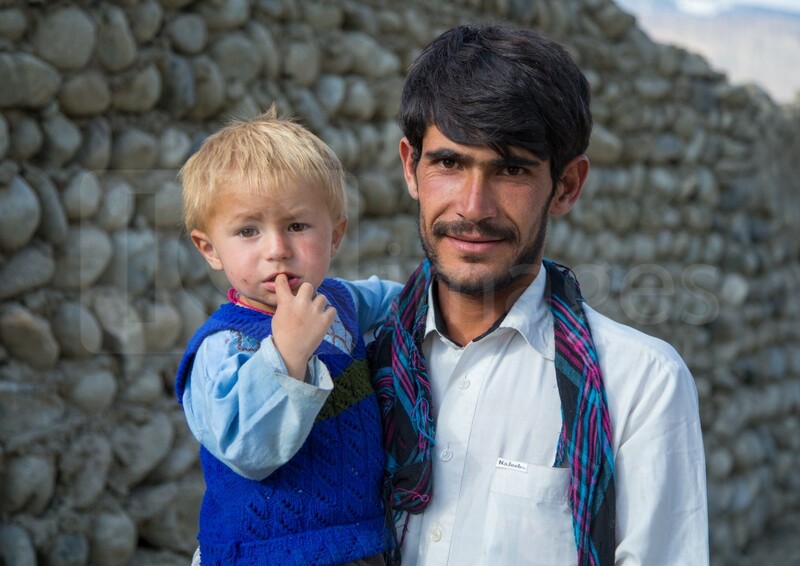 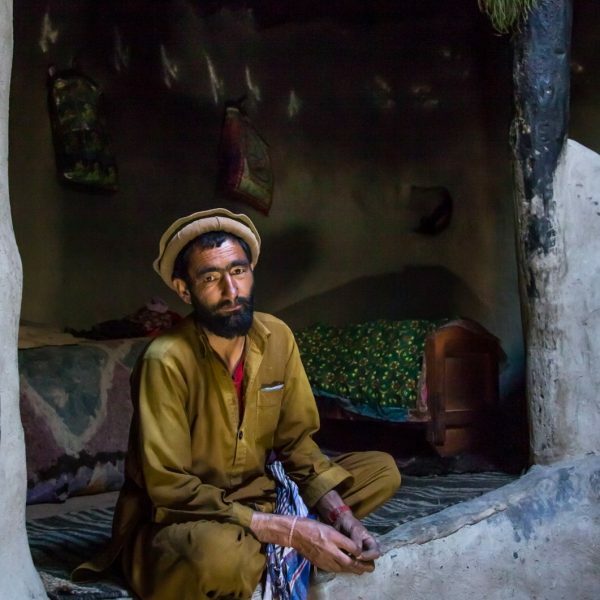 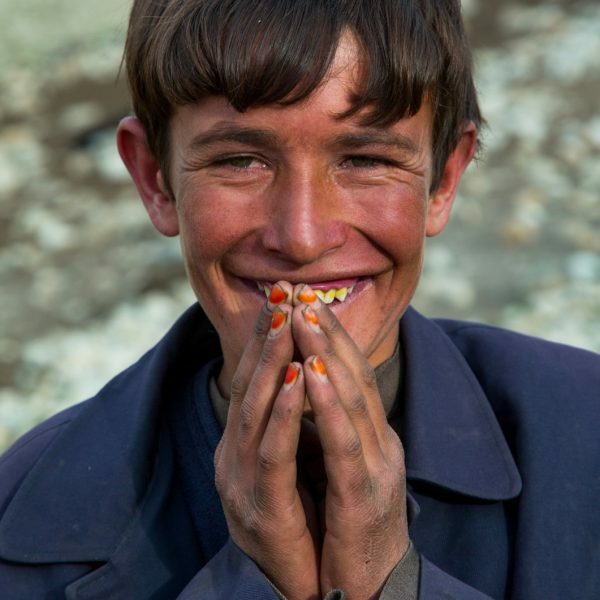 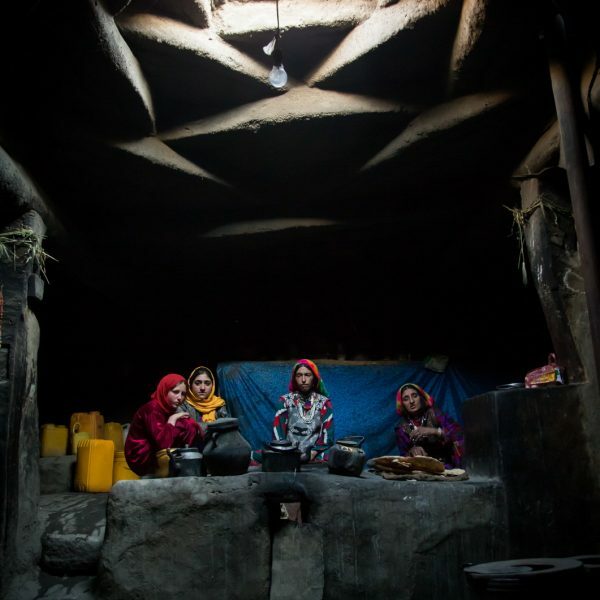 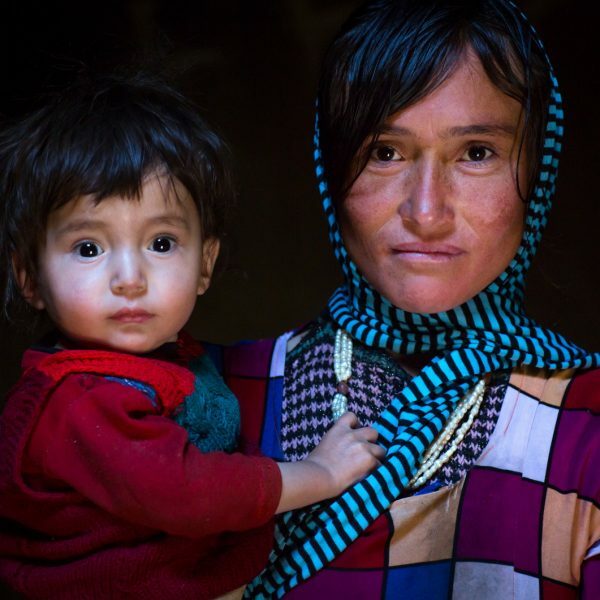 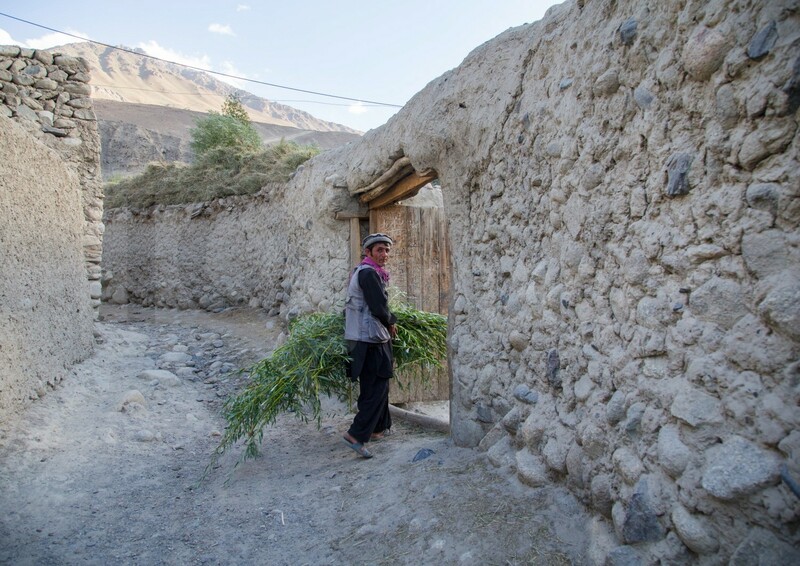 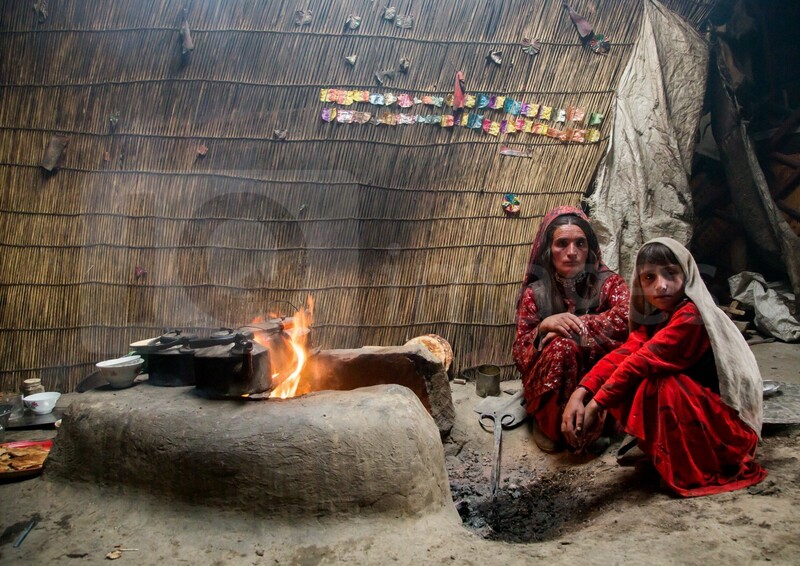 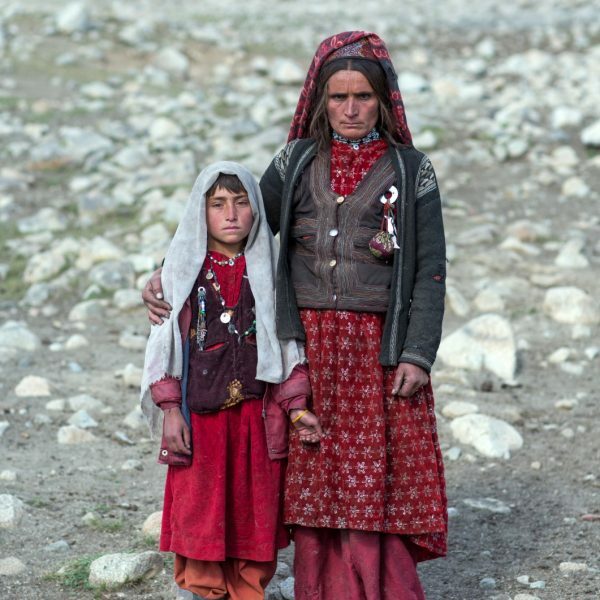 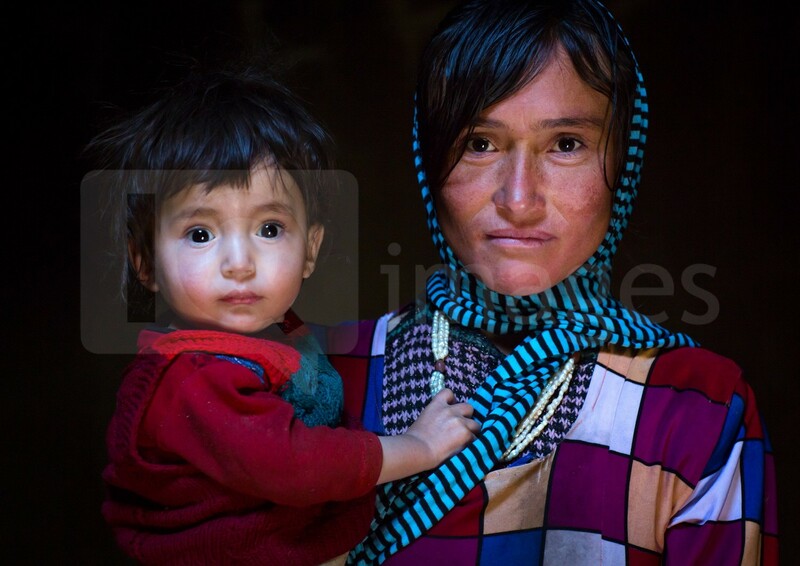 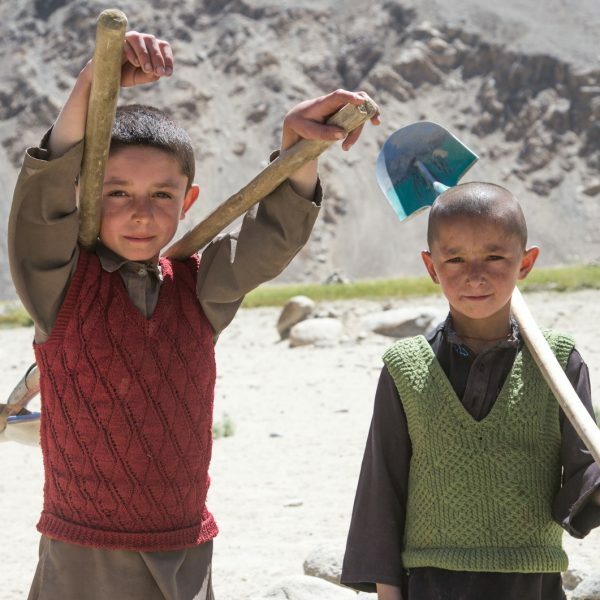 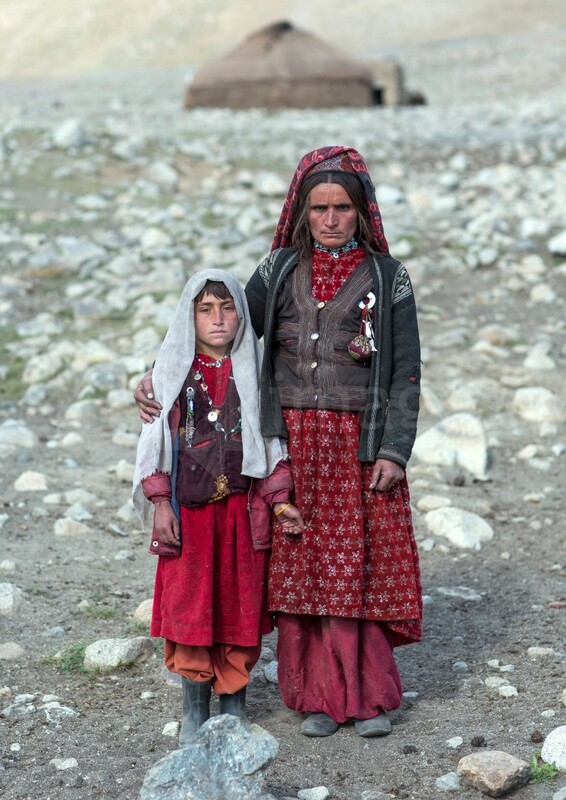 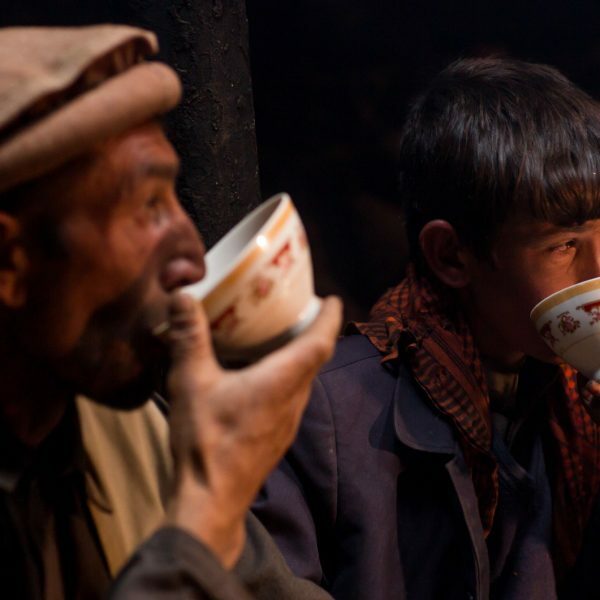 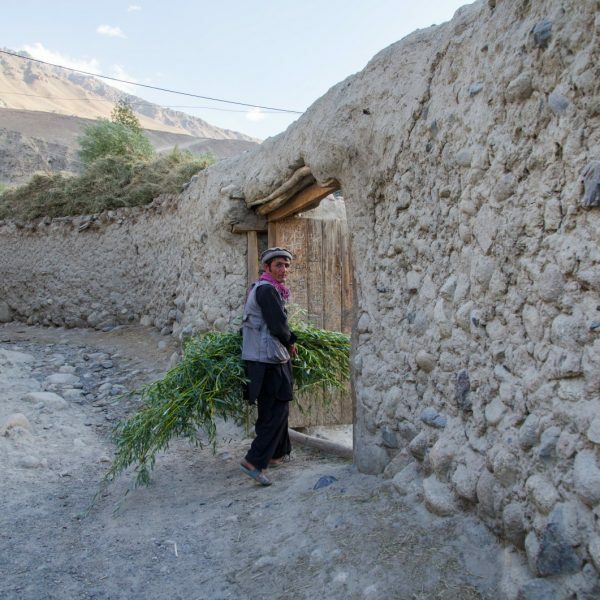 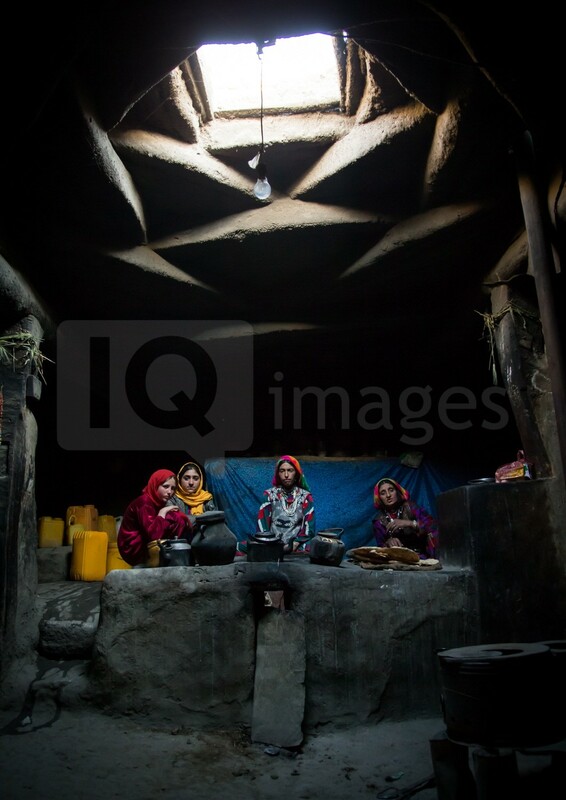 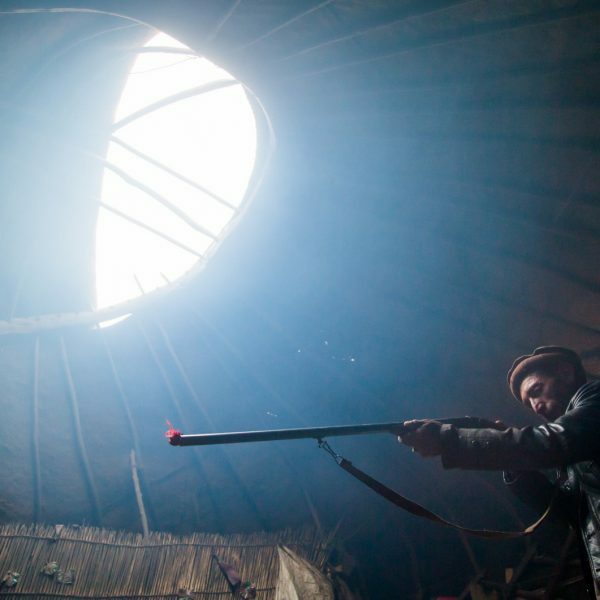 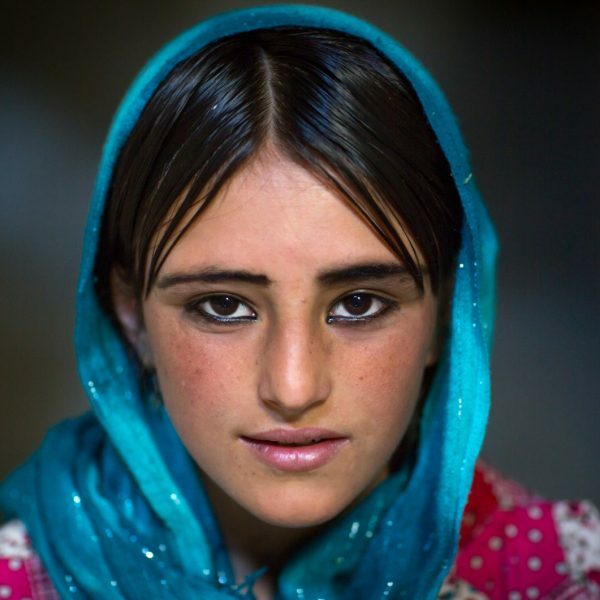 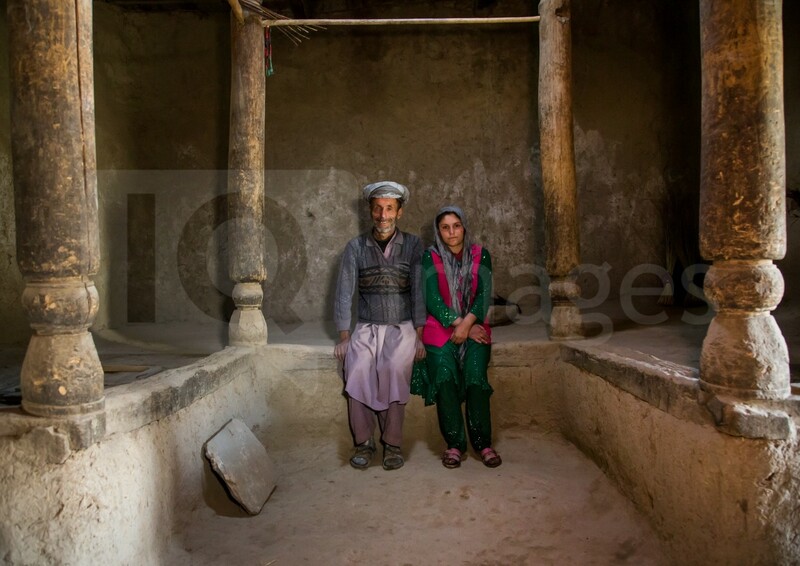 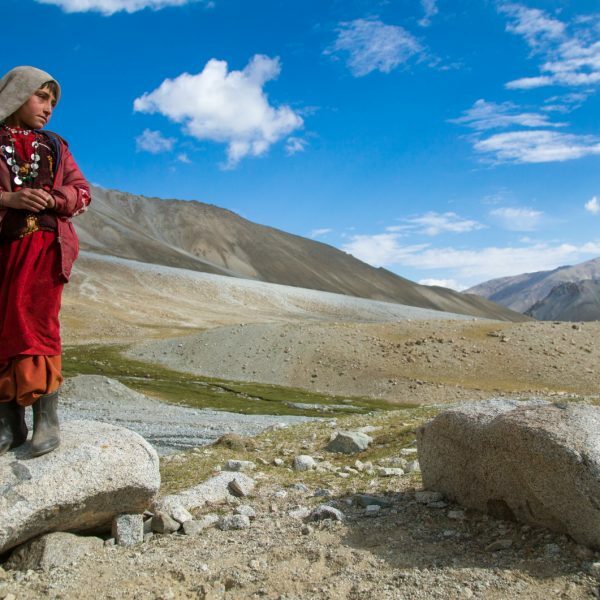 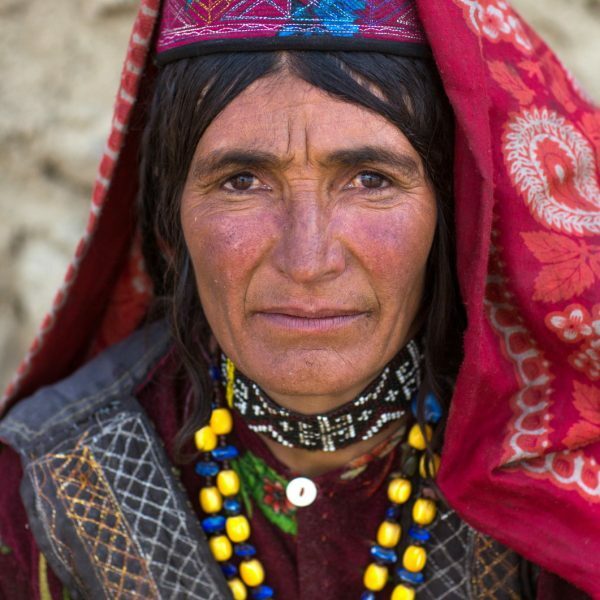 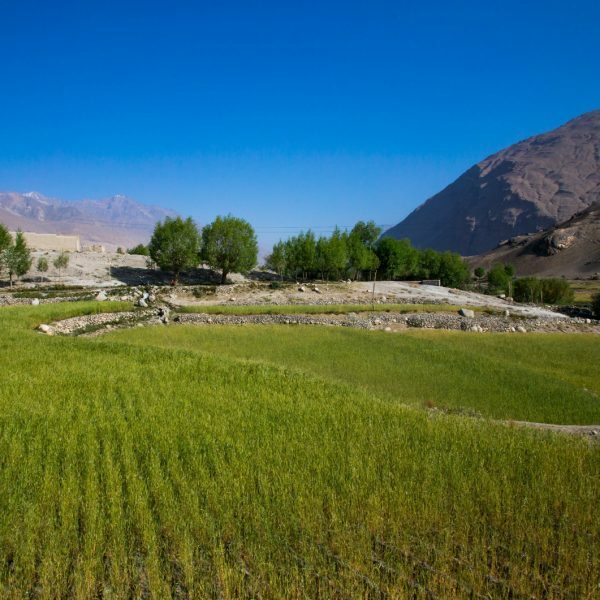 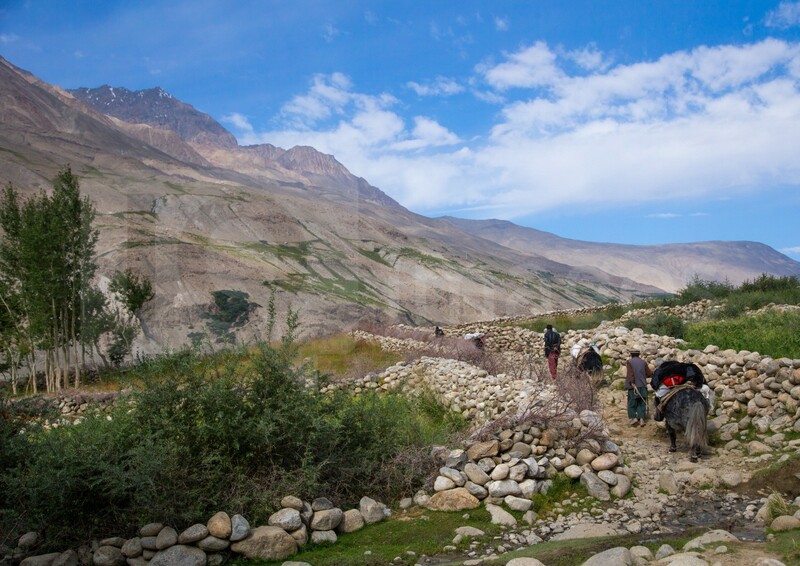 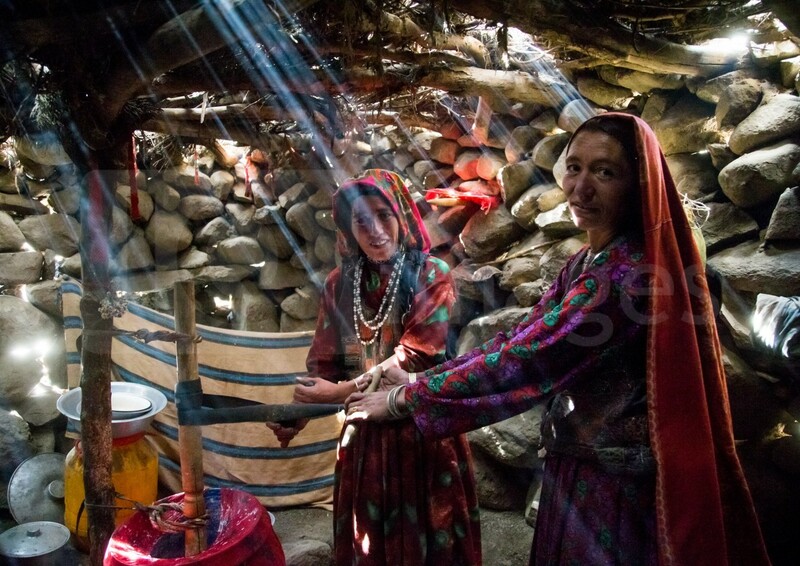 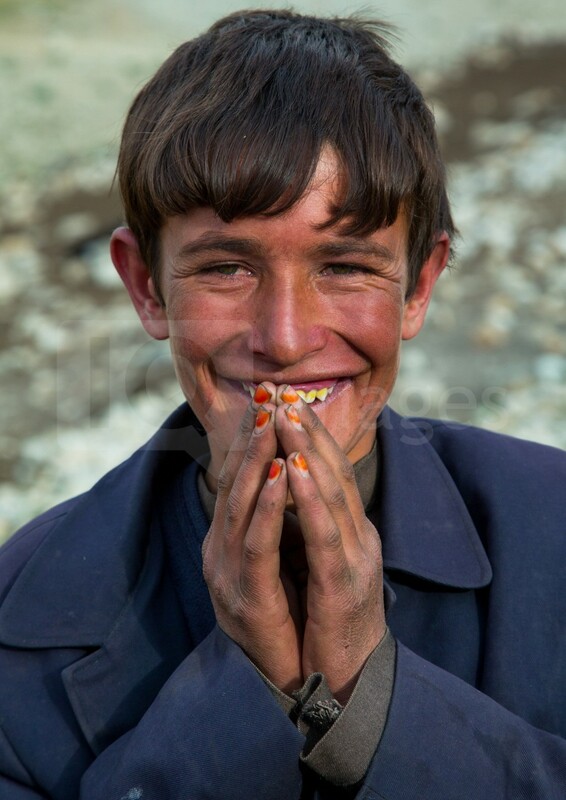 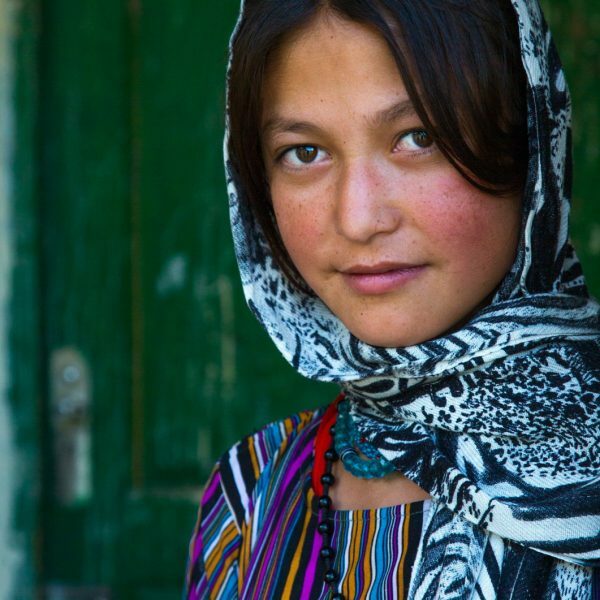 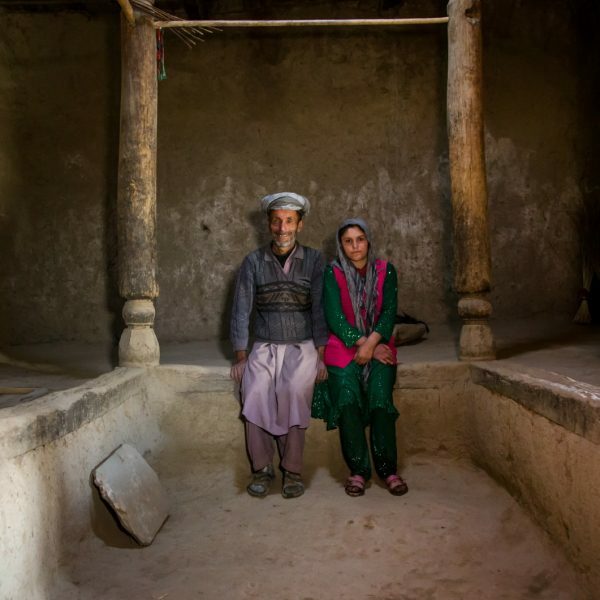 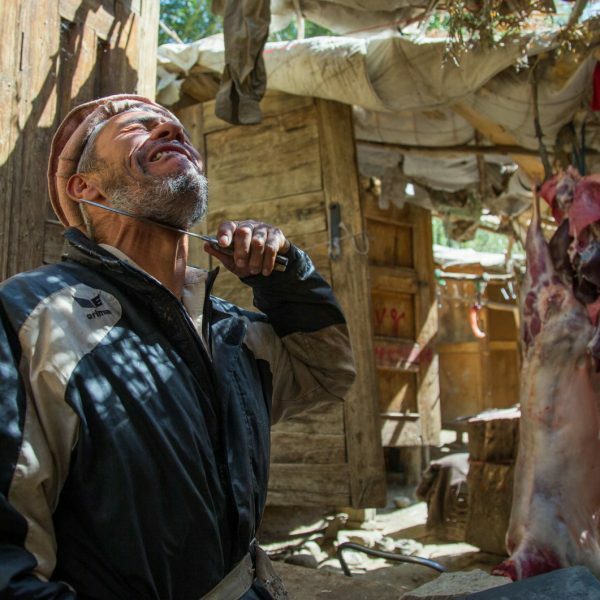 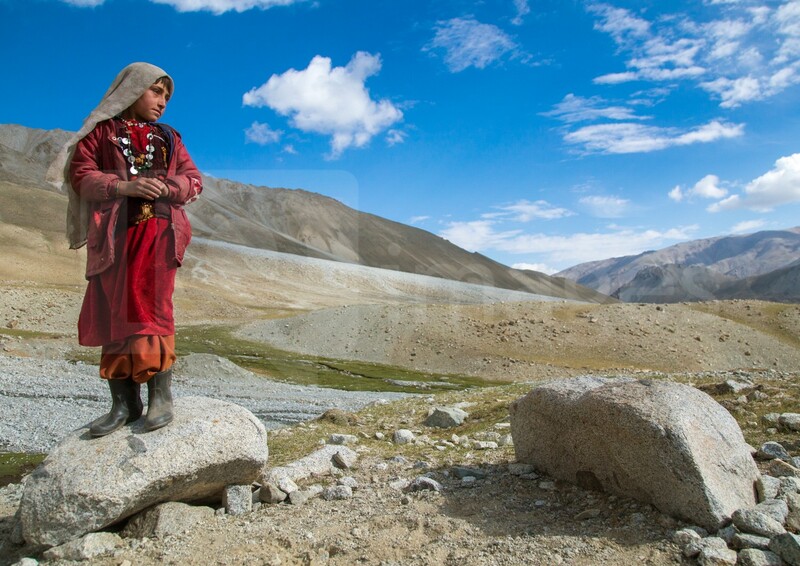 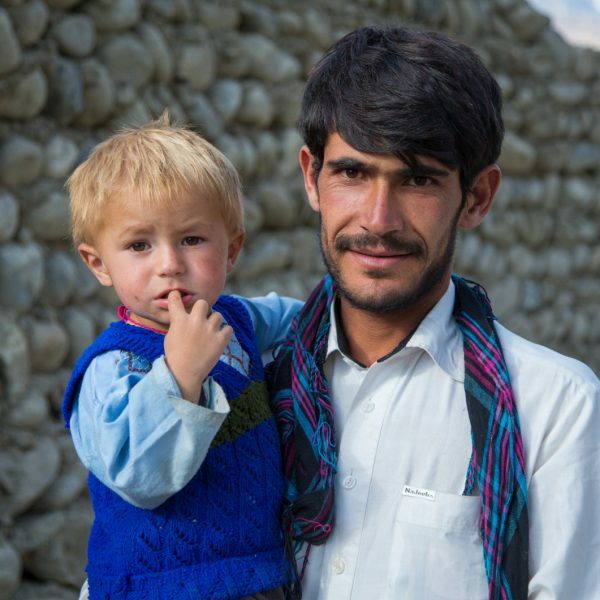 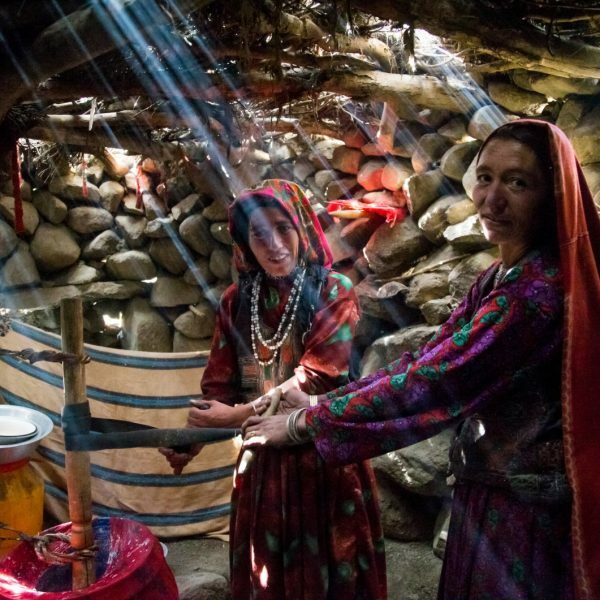 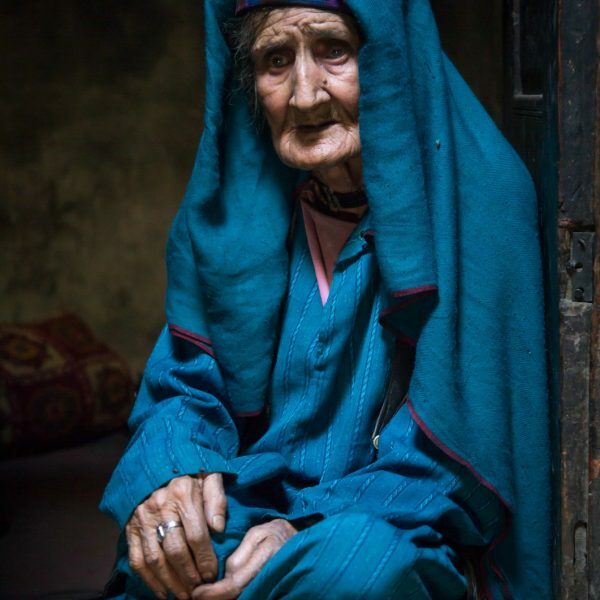 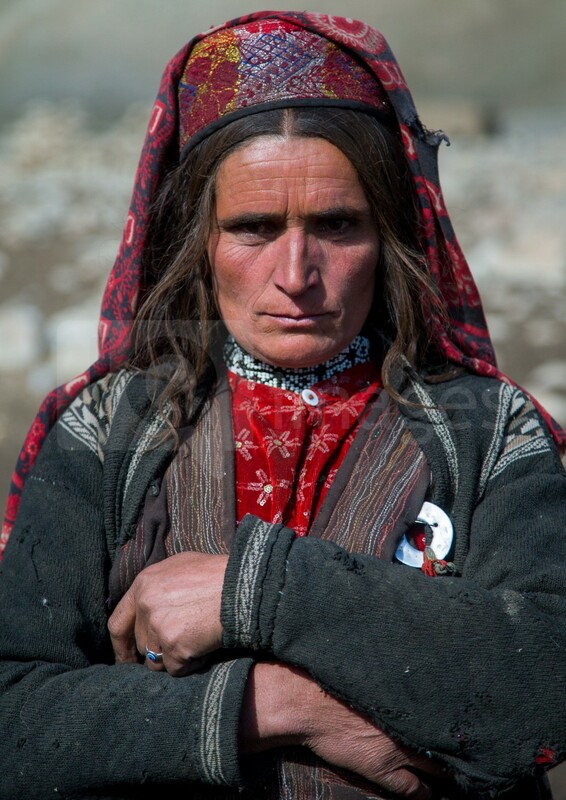 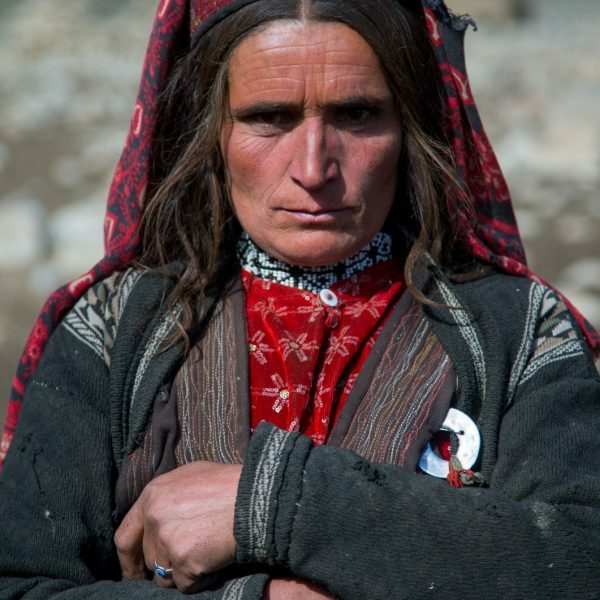 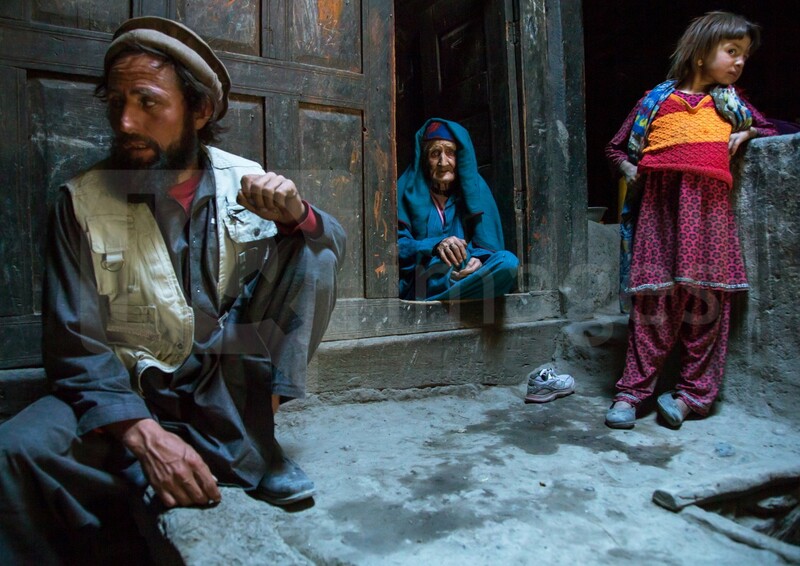 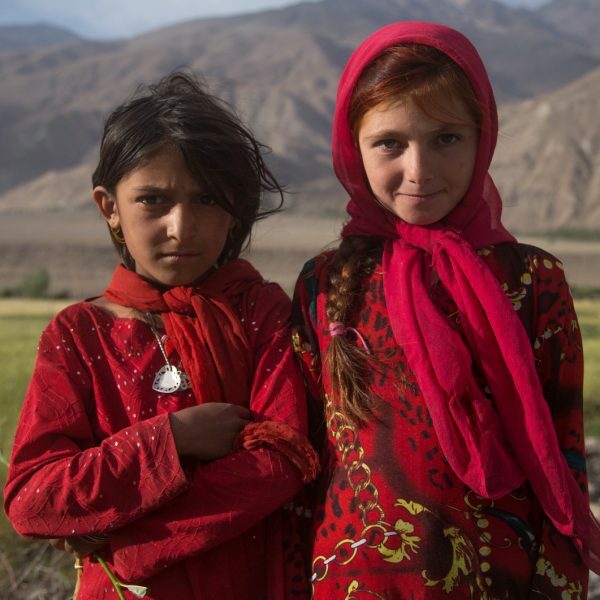 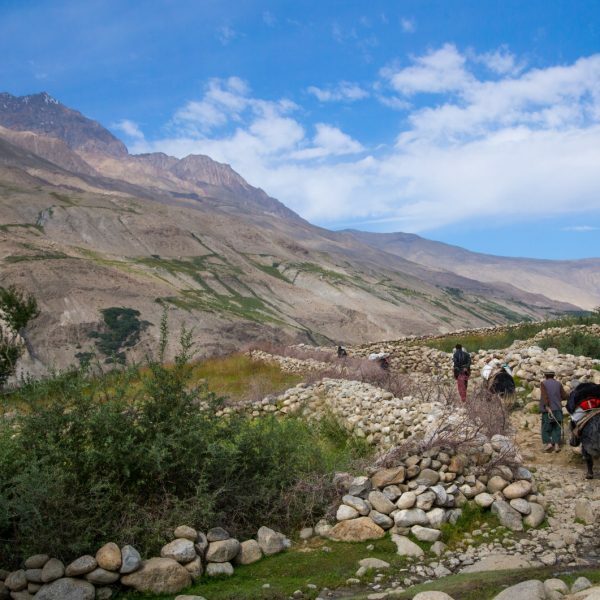 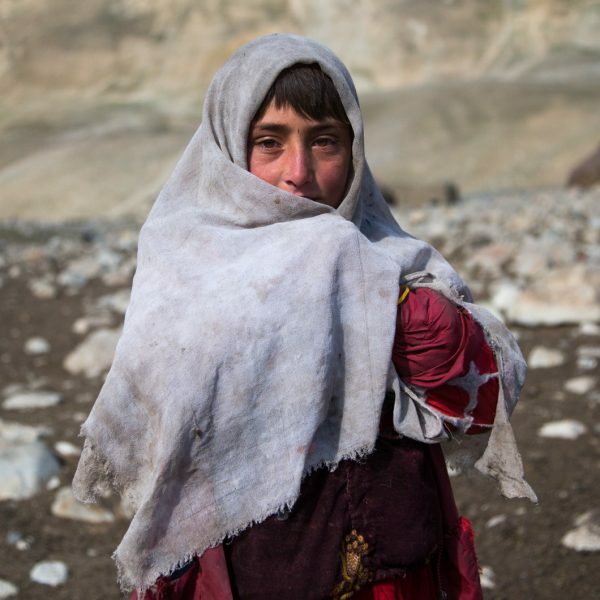 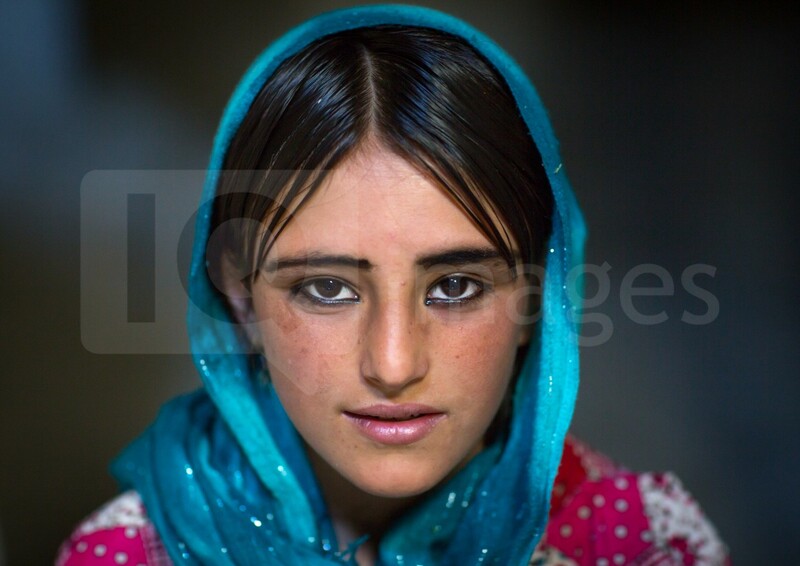 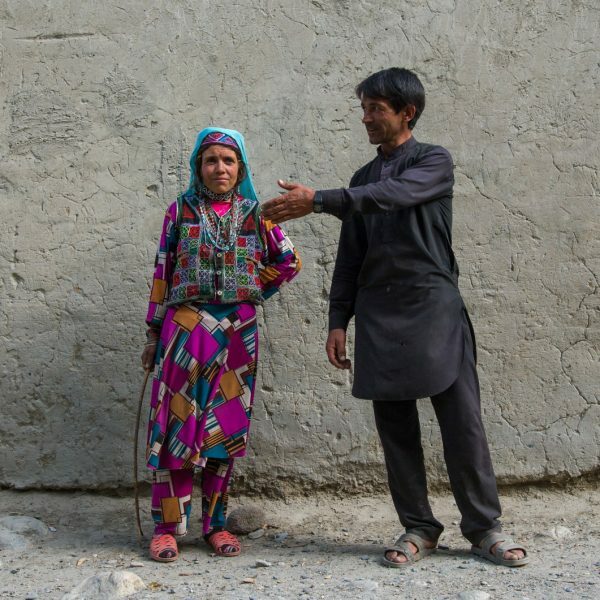 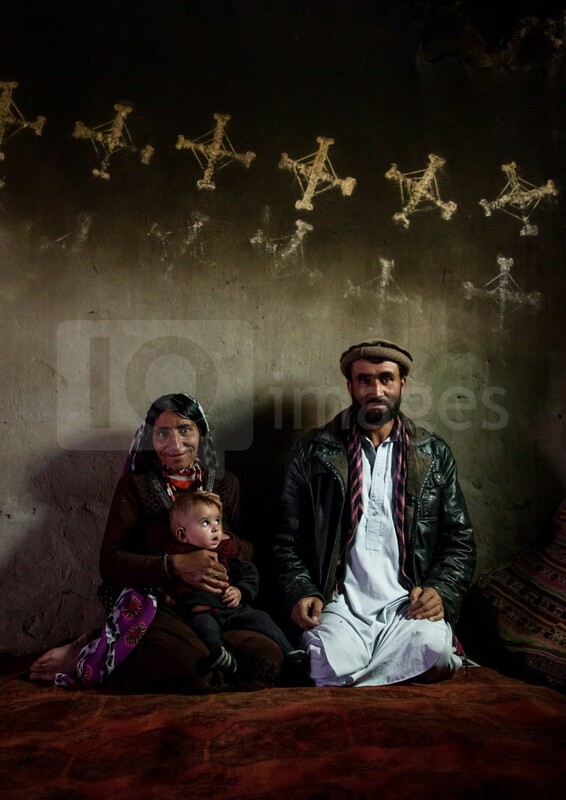 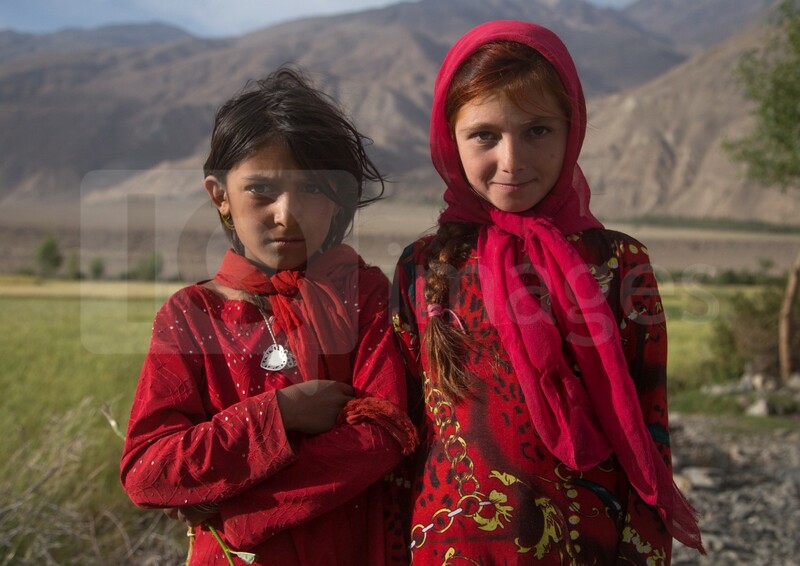 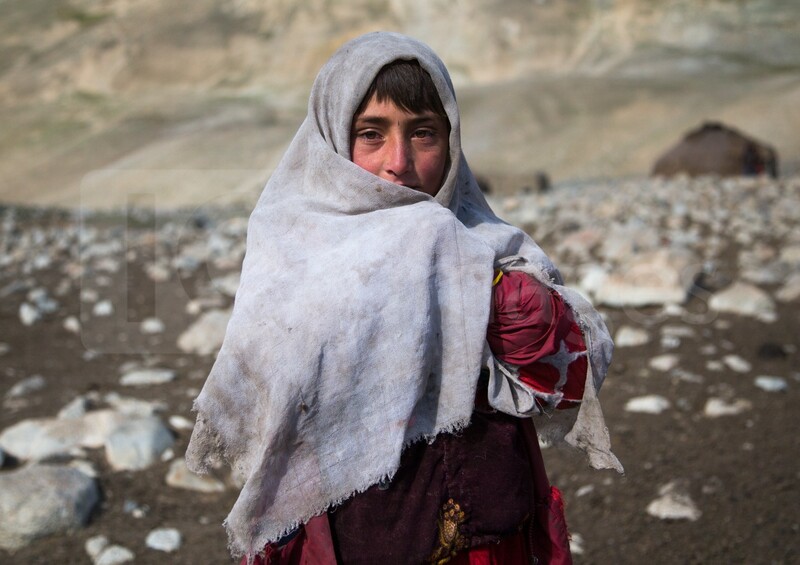 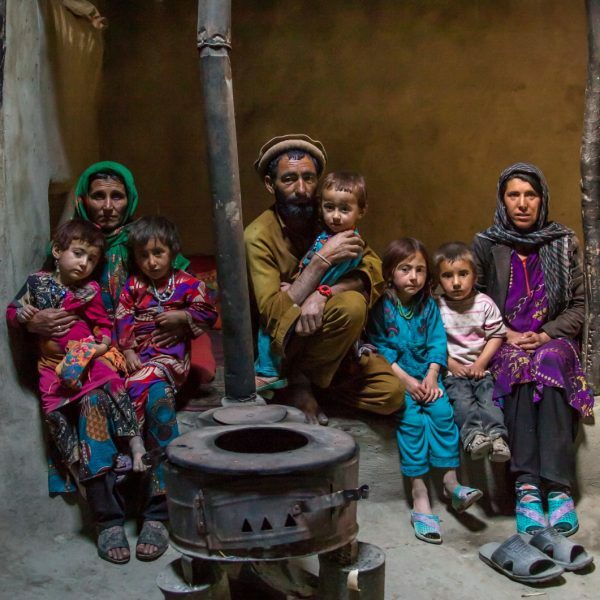 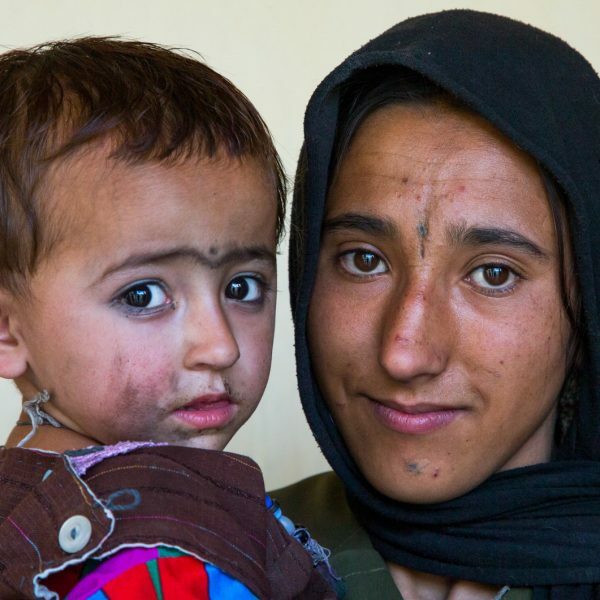 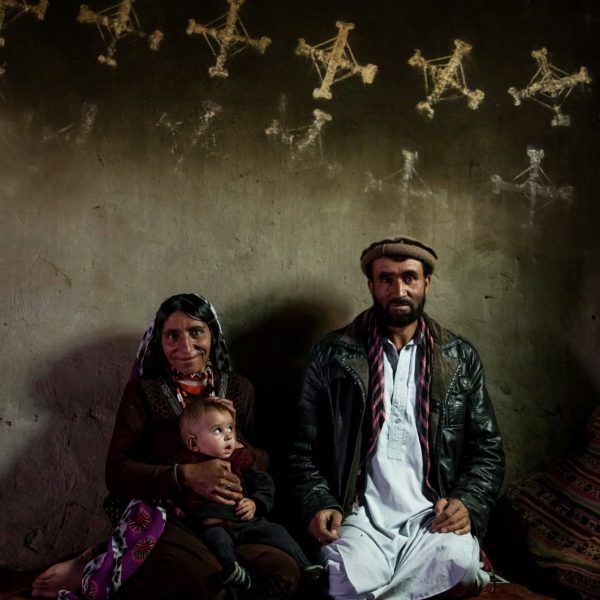 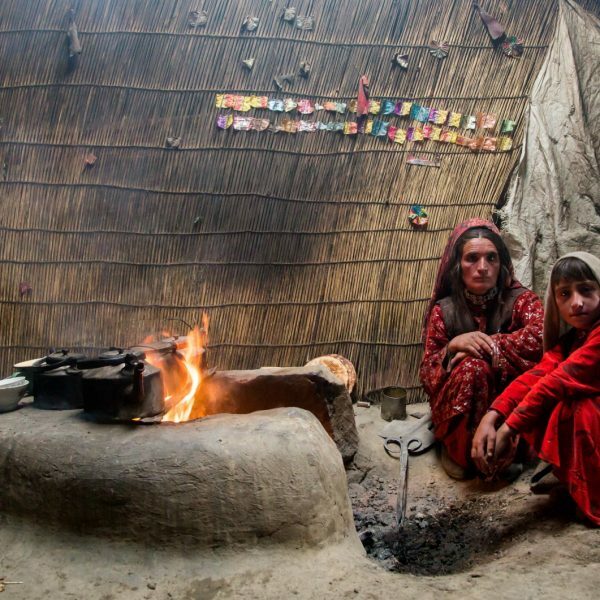 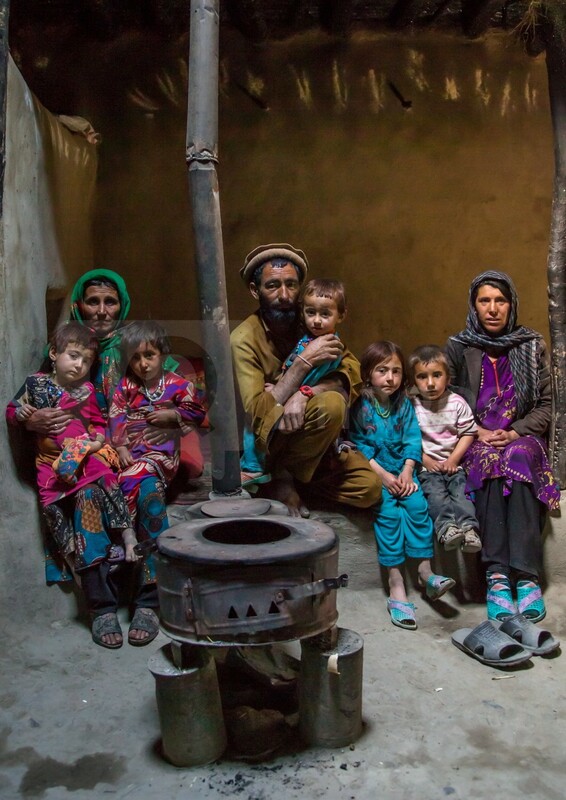 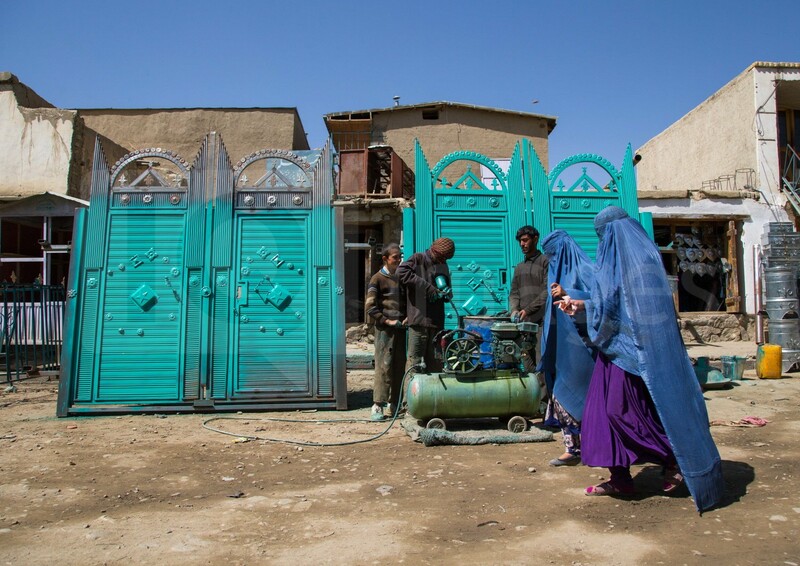 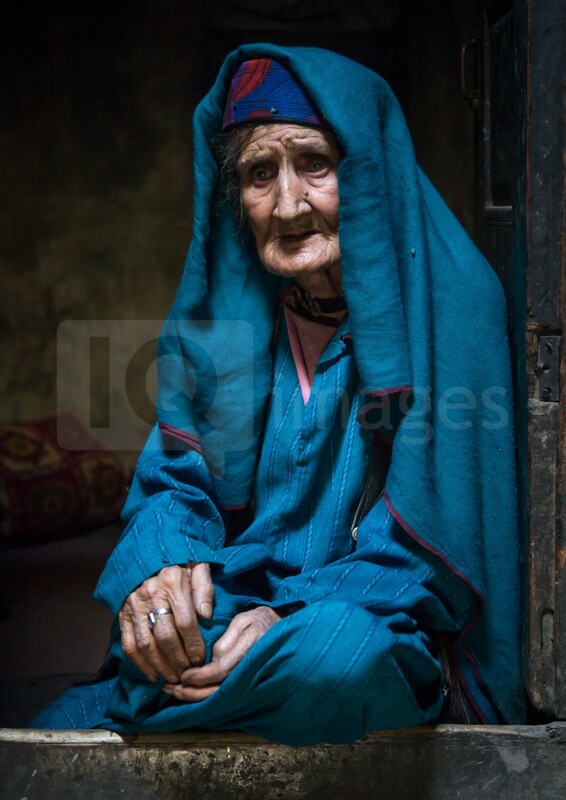 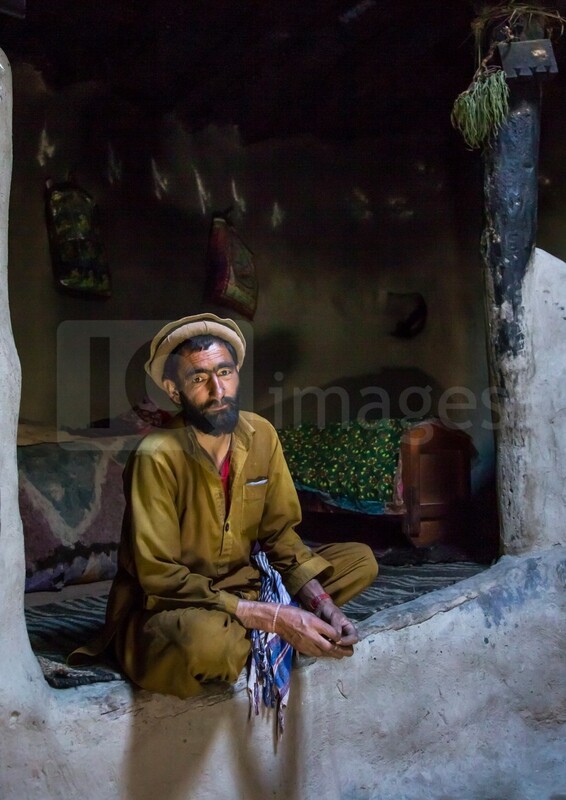 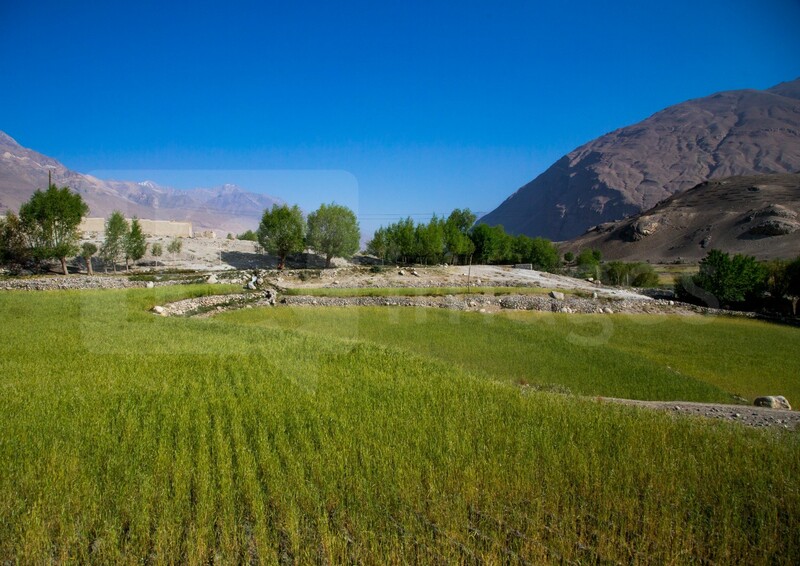 Wedged between Tajikistan and Pakistan, the Afghan Pamir is an area of precarious peace. 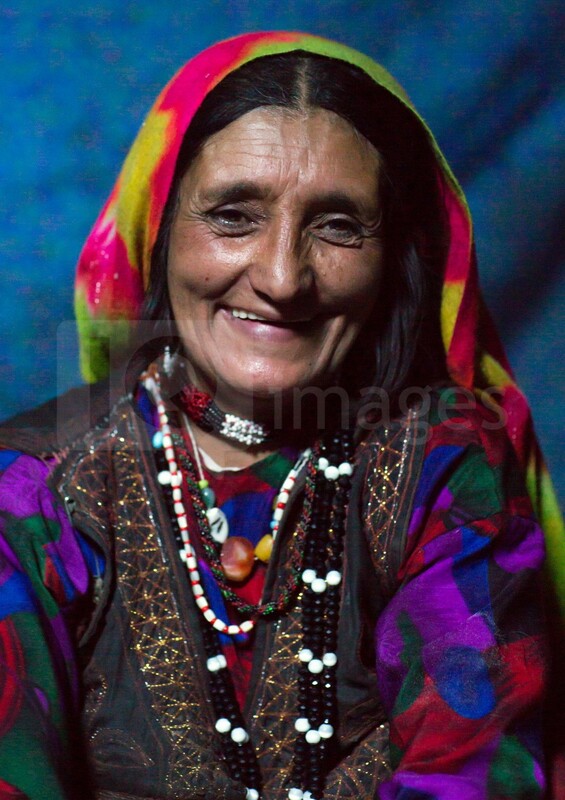 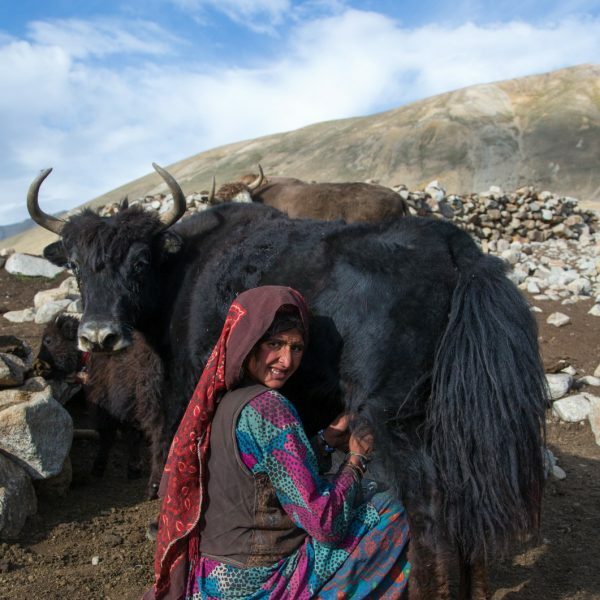 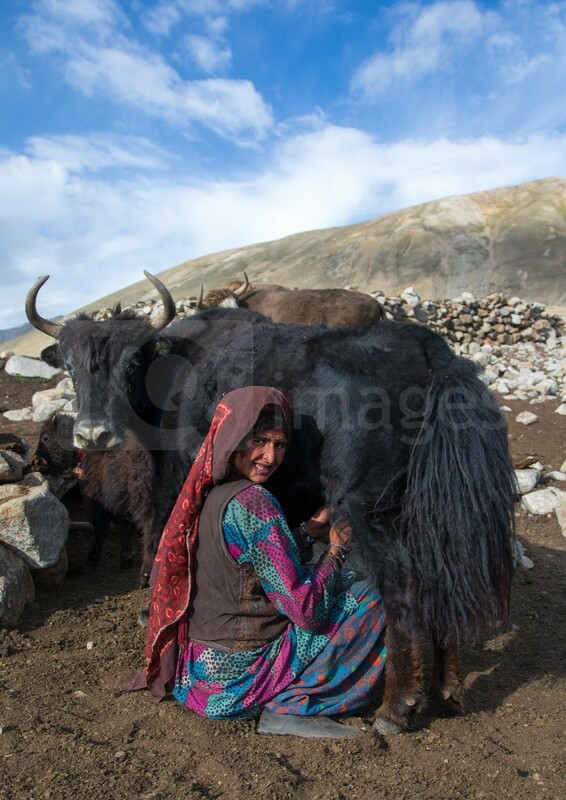 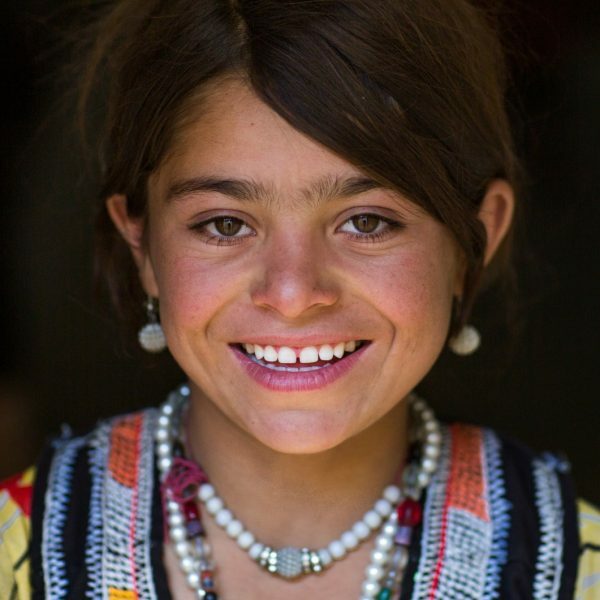 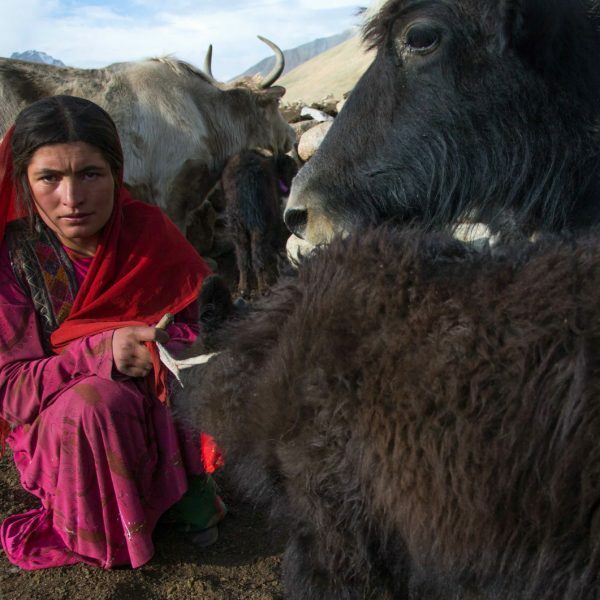 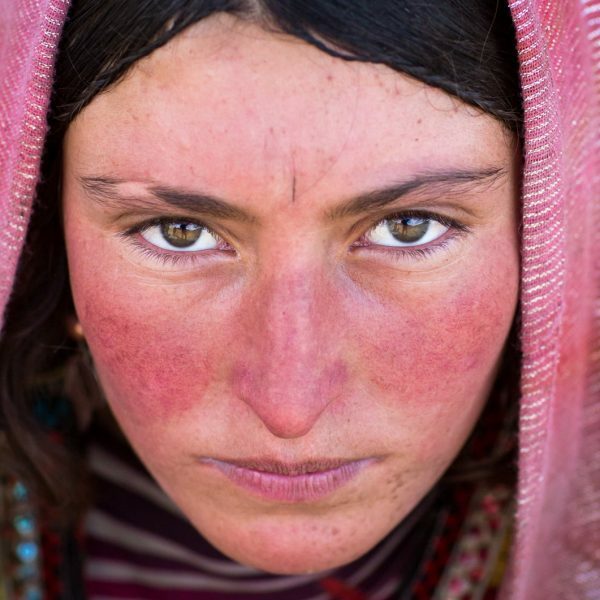 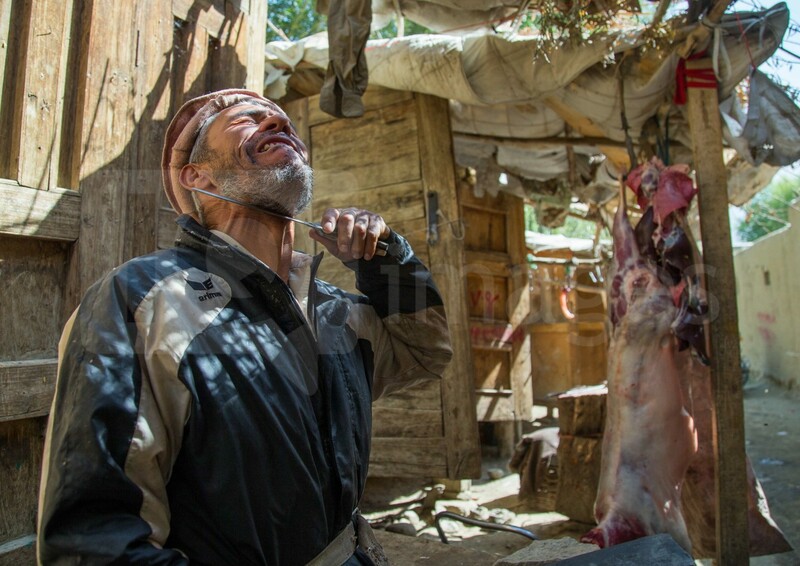 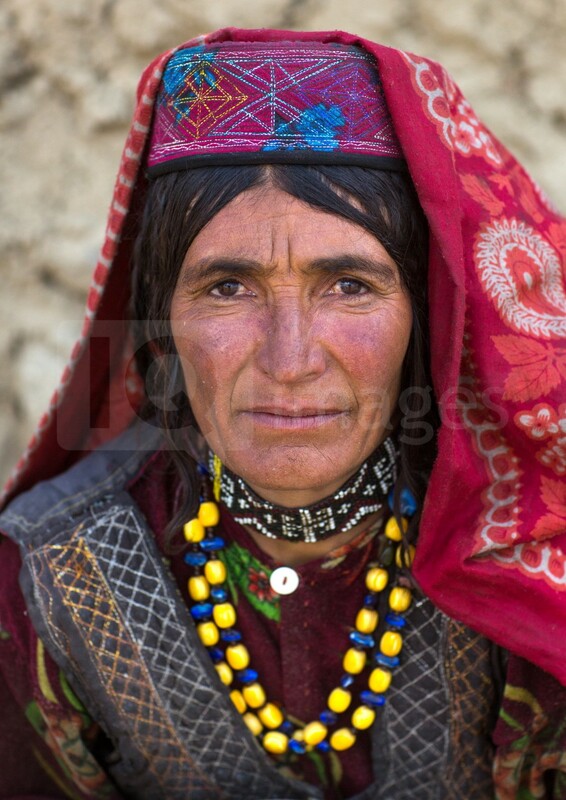 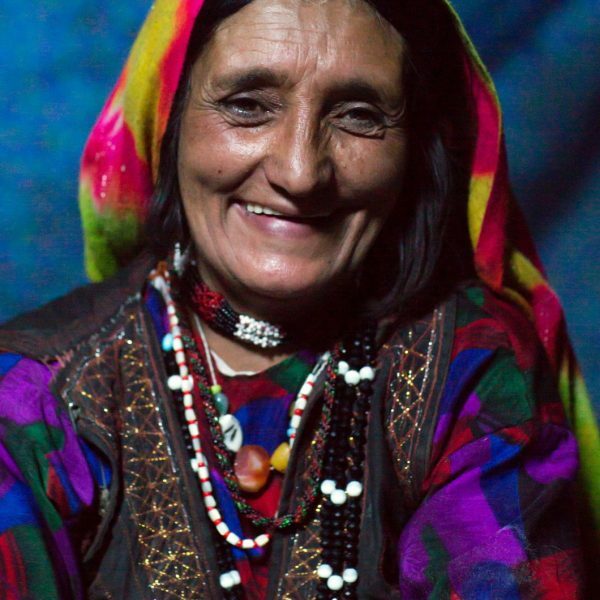 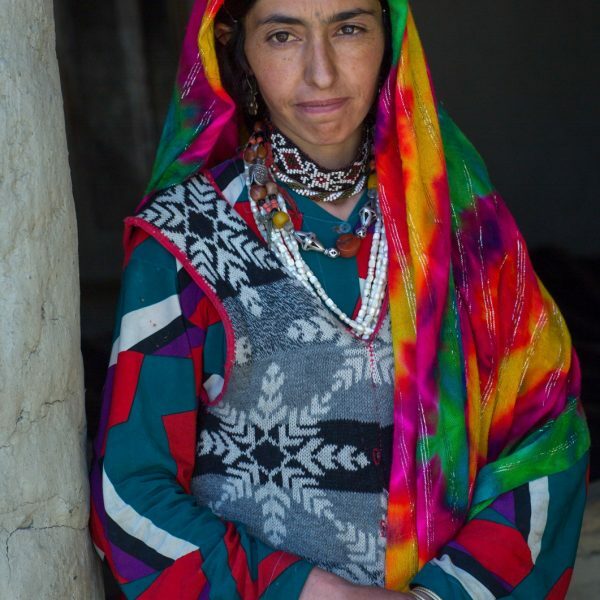 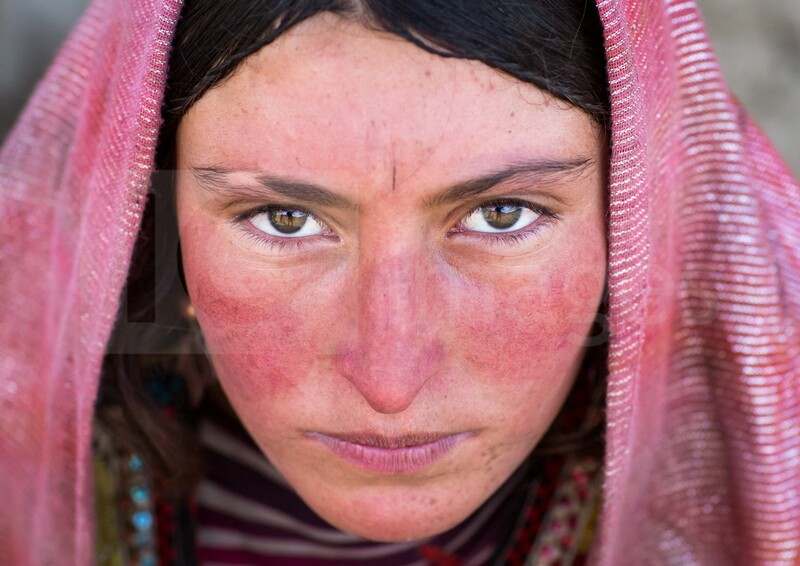 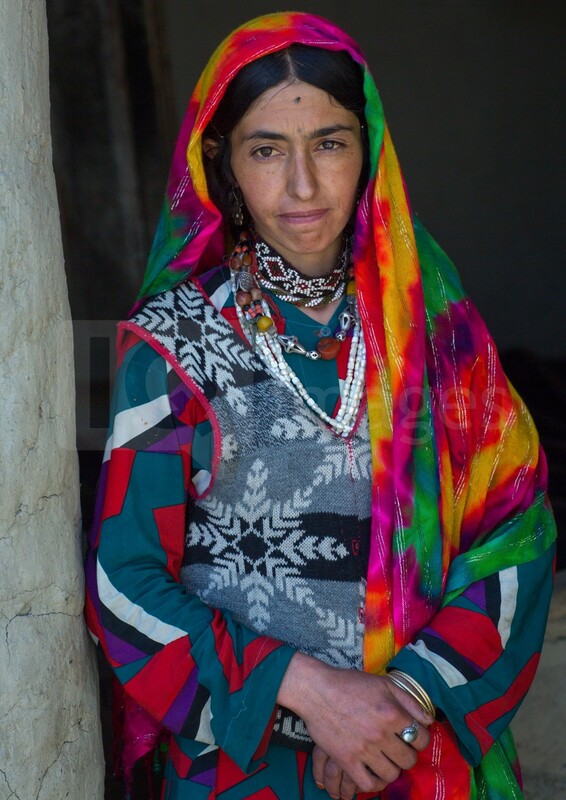 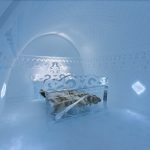 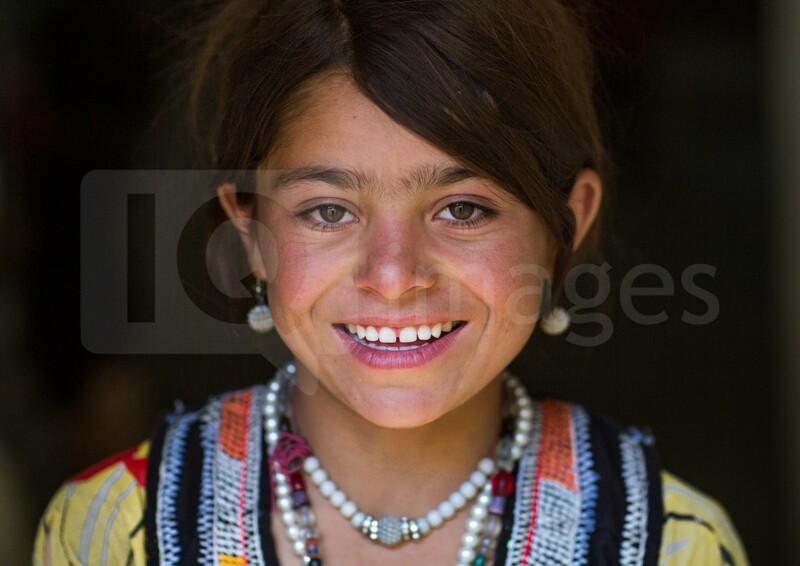 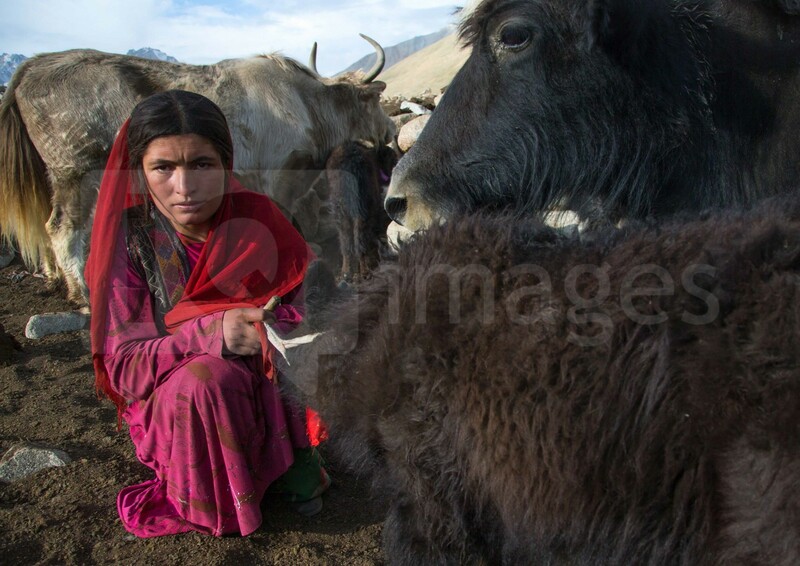 Promoted by the Afghan government to try and attract tourists in search of adventure, it is also the gateway to the Wakhan Corridor that Marco Polo used in the 13th century and it is where the legendary nomads have lived isolated from the rest of the world at an altitude of 4,500 meters, with the only company of their yaks. 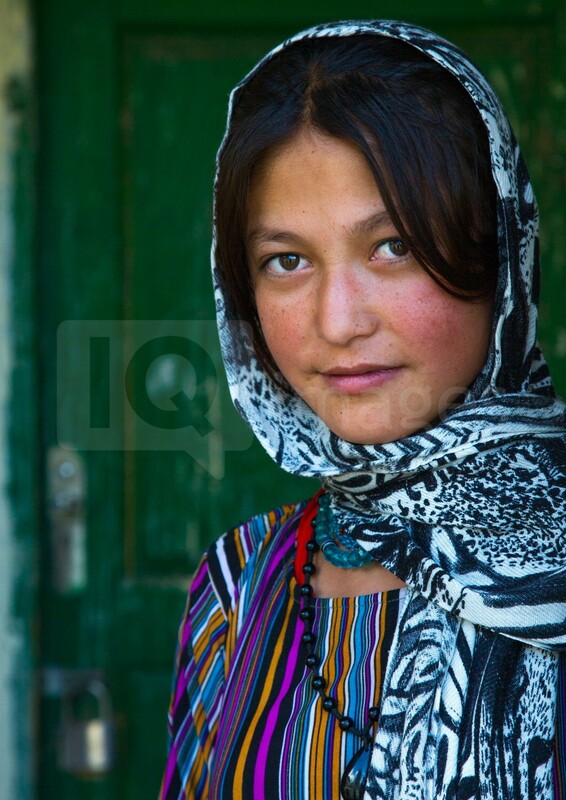 For safety reasons, the border can only be crossed from Tajikistan. 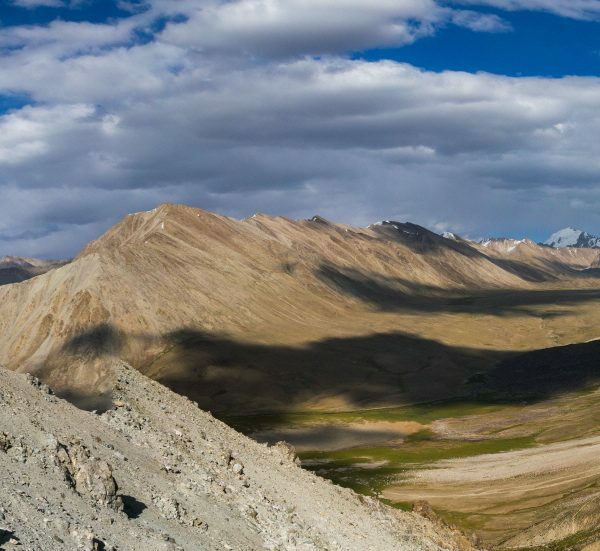 The Panj river separates the two states. 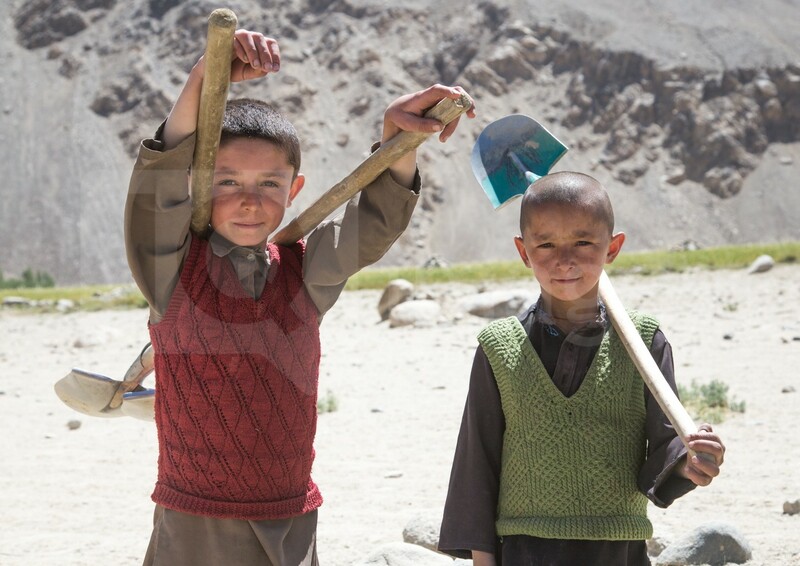 It is 2pm and loud honking is necessary to draw the attention of the Afghan border guards busy playing volleyball. 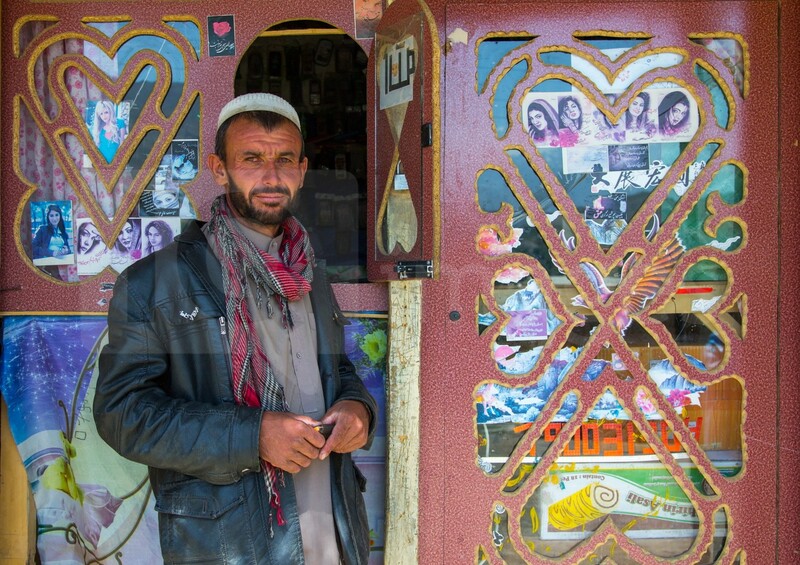 In the entrance of the border post, there is a portrait of Salah Abdeslam, the terrorist involved in the Paris attacks on 13 November 2015. 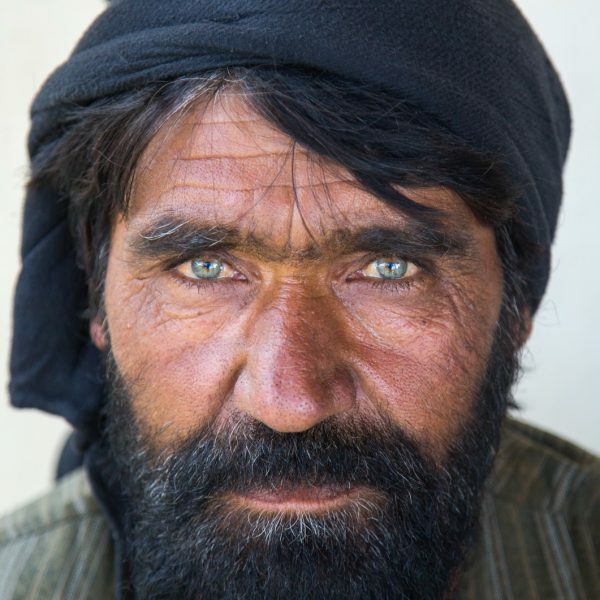 The border guard mimes cuffed hands to convey to me that he was captured. 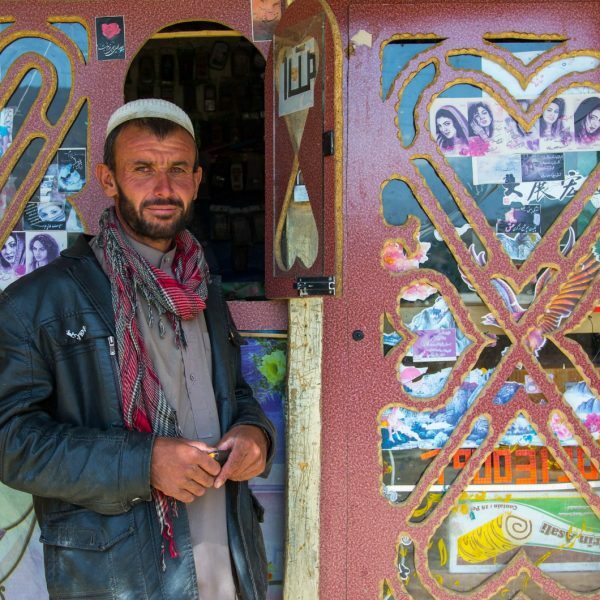 Next to him, a poster displays all the presidents of Afghanistan. 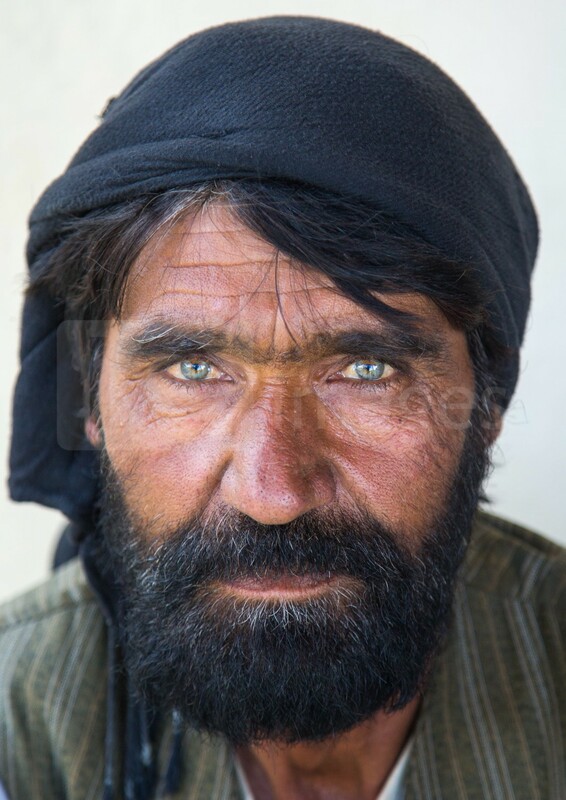 I recognize the current one, Ashraf Ghani, as well as his predecessor, Hamid Karzai, and on a blurry black and white picture reminiscent of a ´†Wanted†dead or aliveª poster, Mullah Omar!